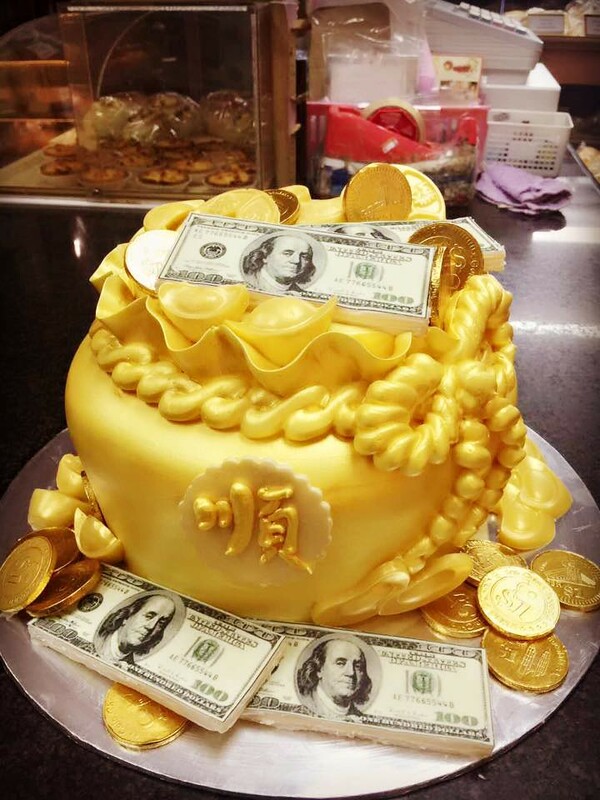 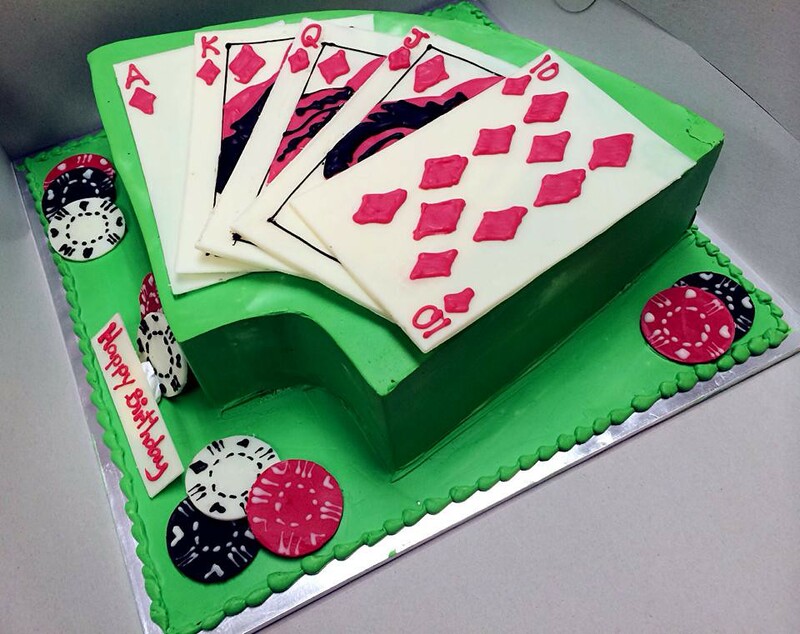 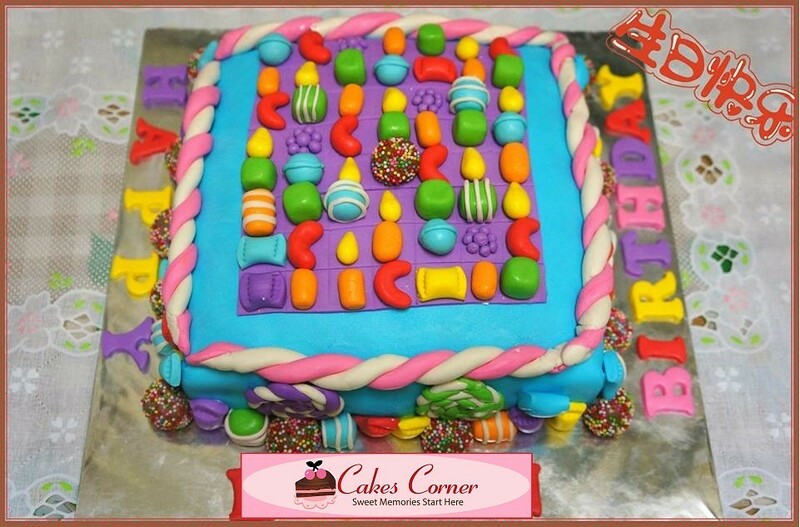 Birthday Cakes has been a part of society and a norm growing up. 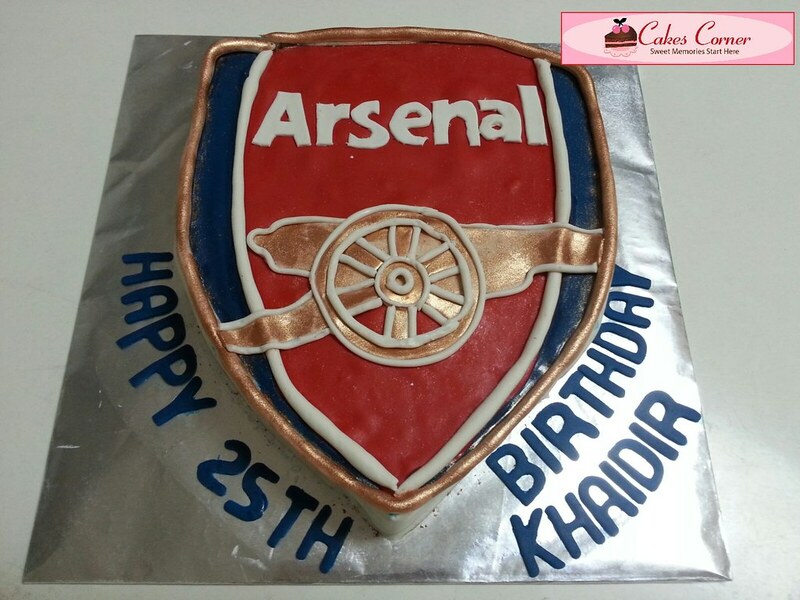 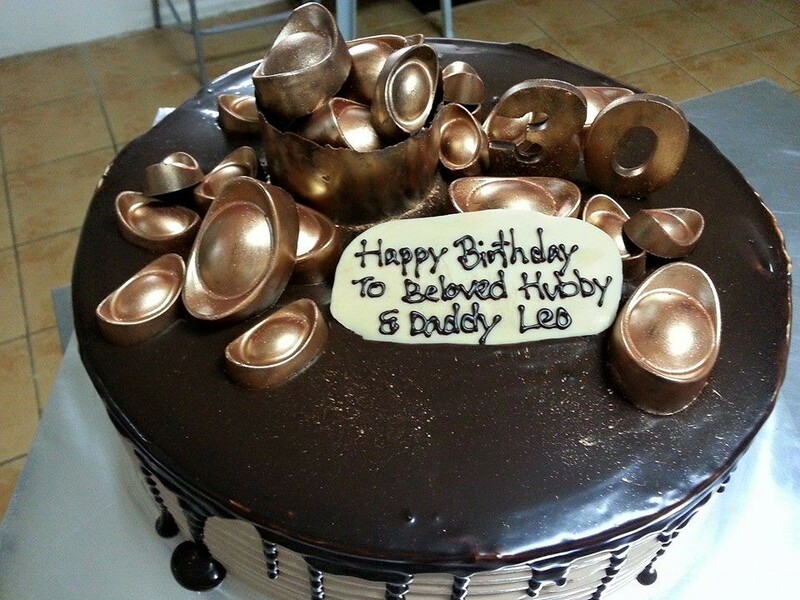 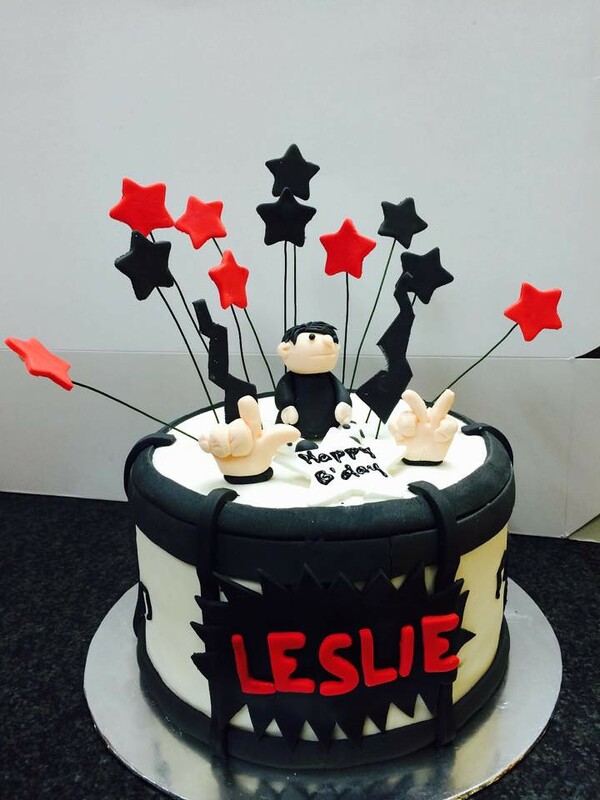 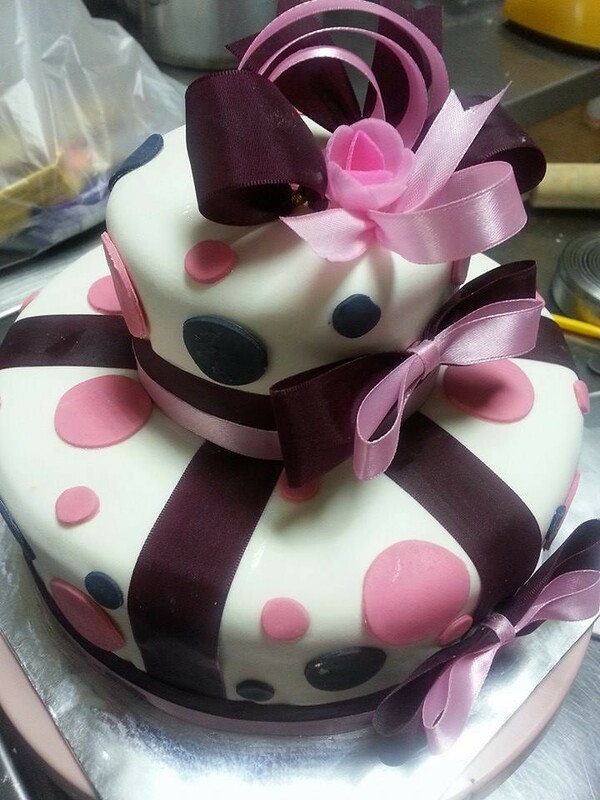 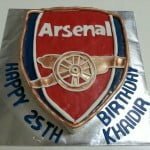 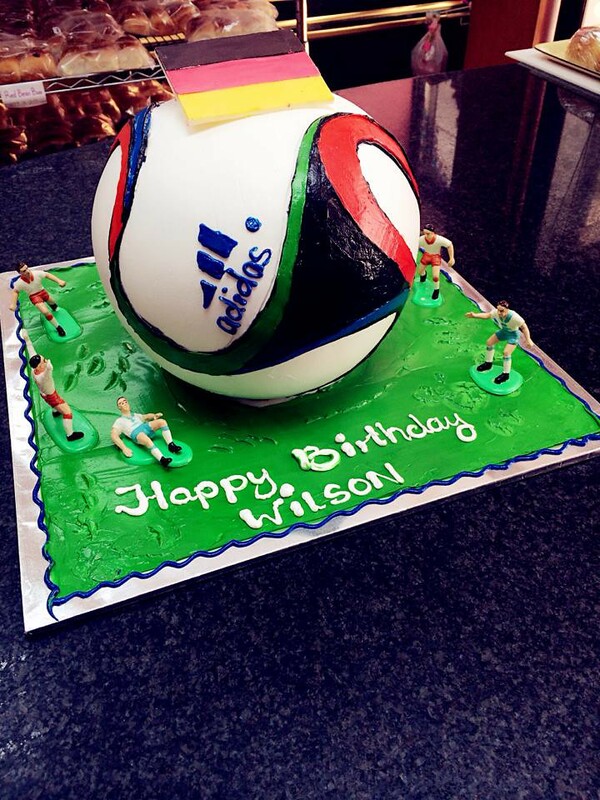 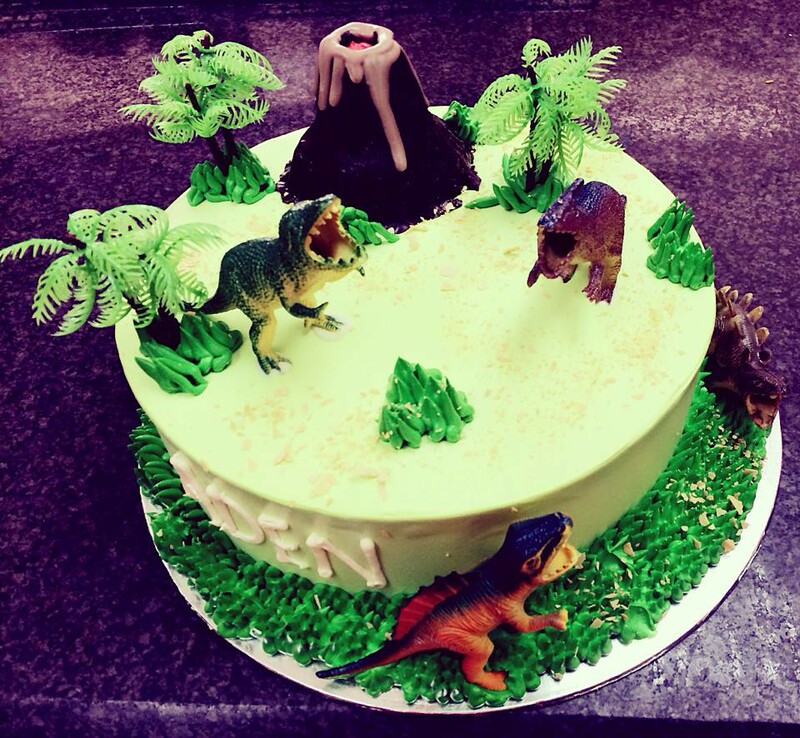 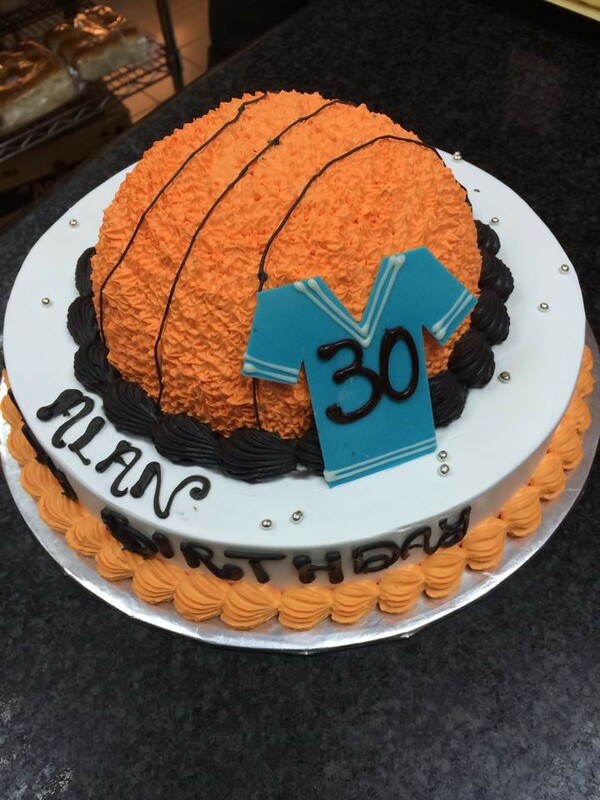 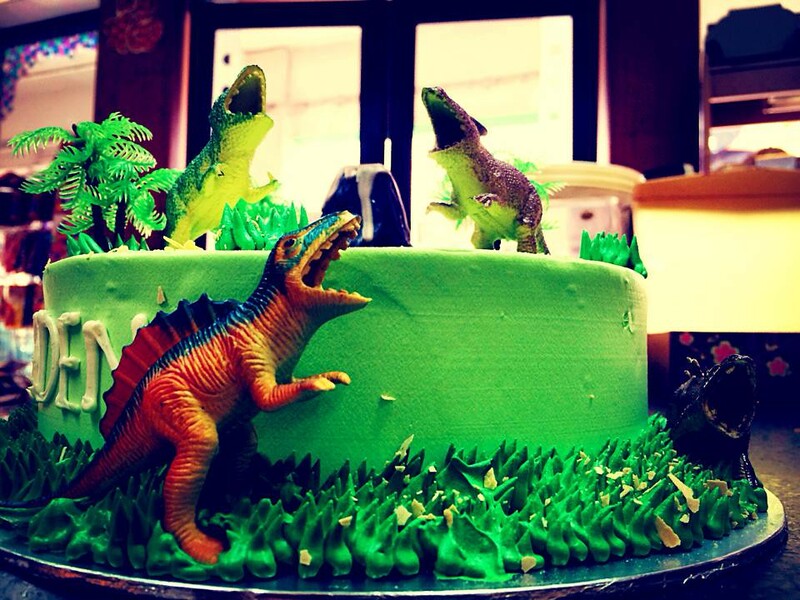 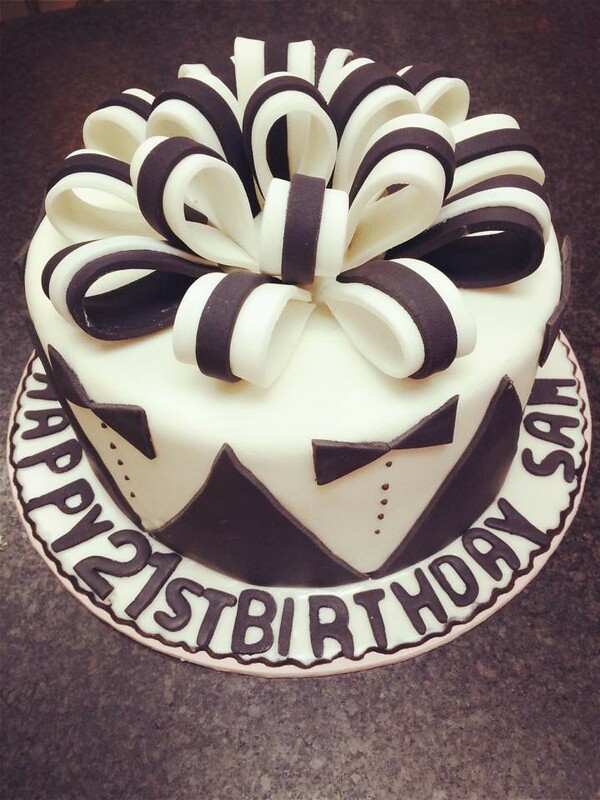 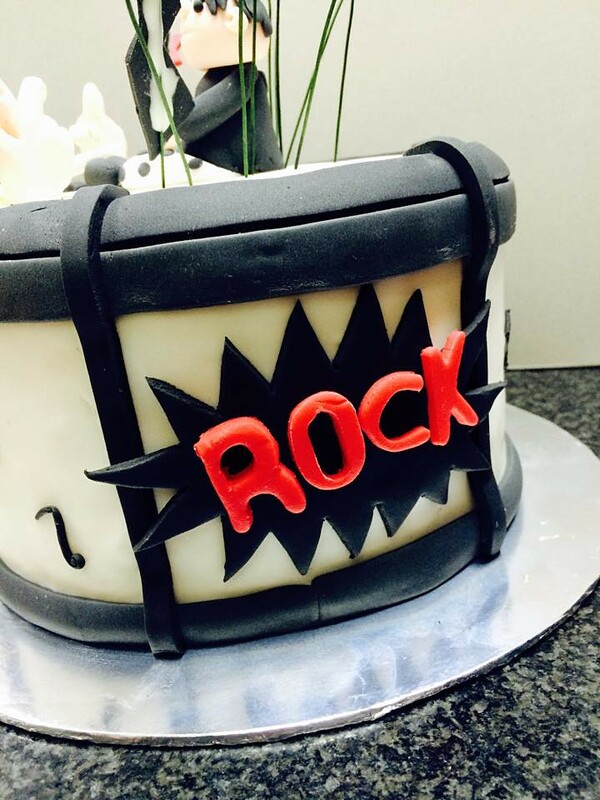 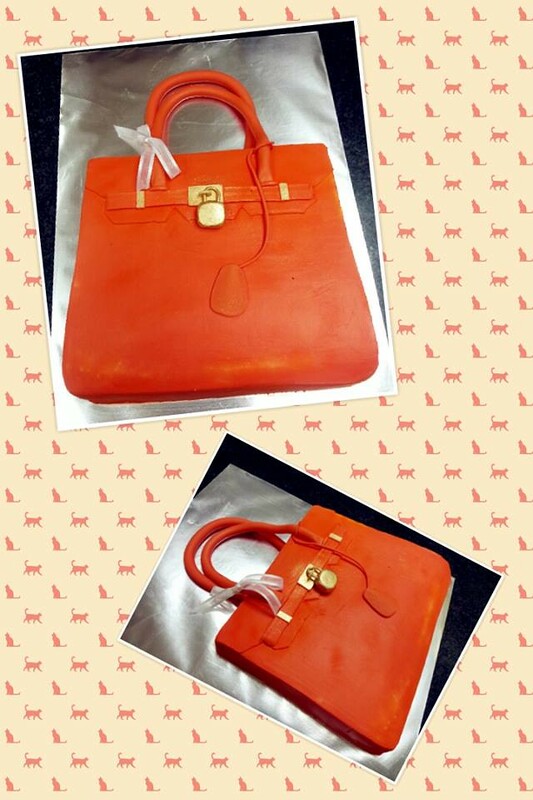 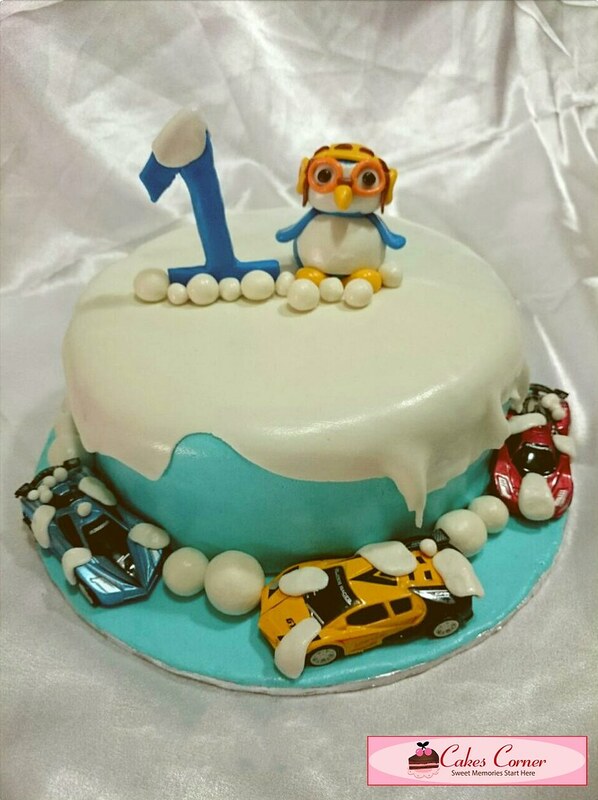 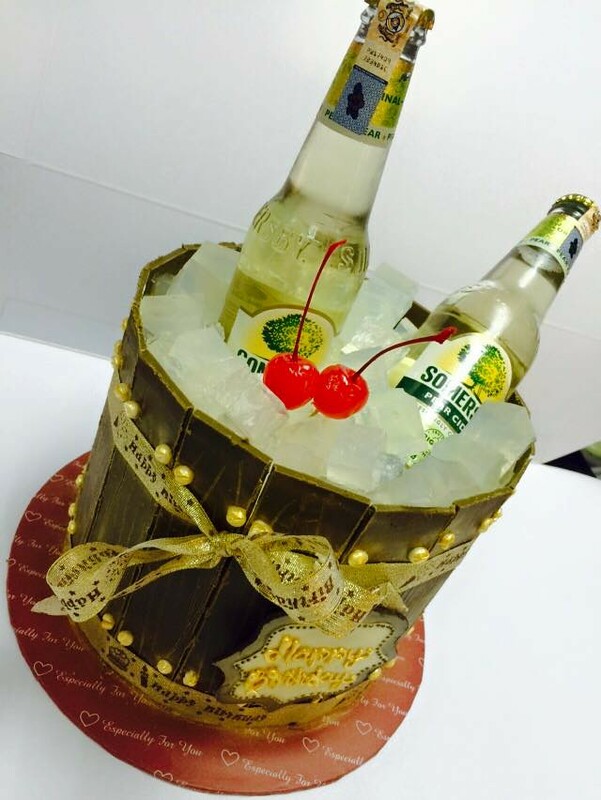 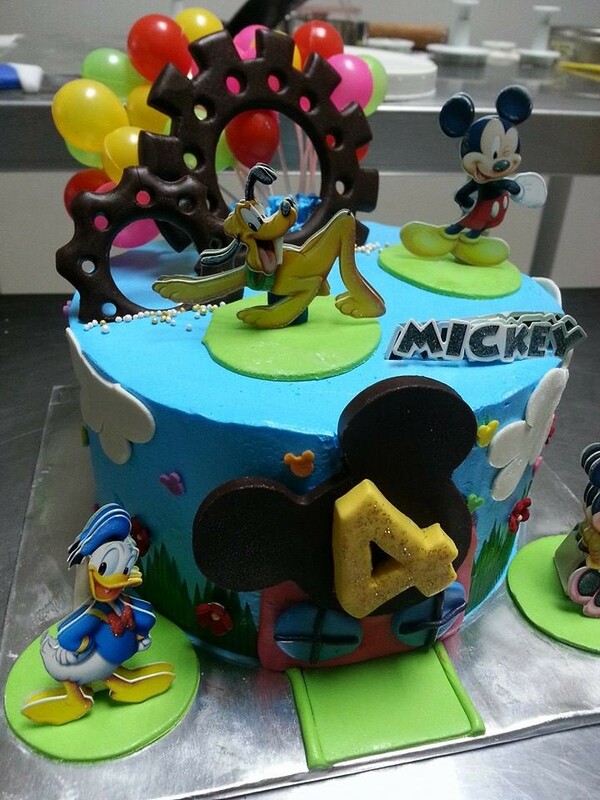 Young or old, friends or family, this fantastic cakes has been an integral part in the party. 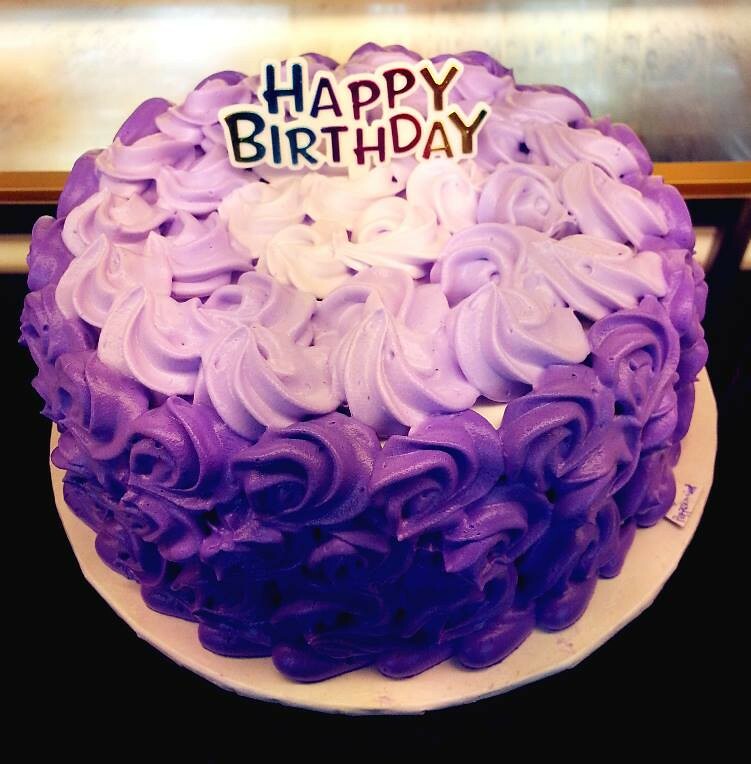 It is that one special day to remind you when you were born and how long you have been enjoying your lives thus far. 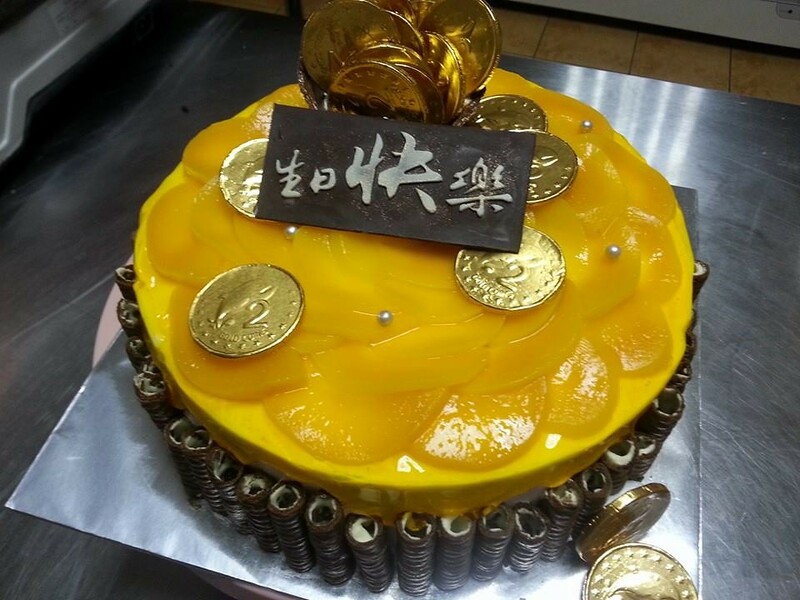 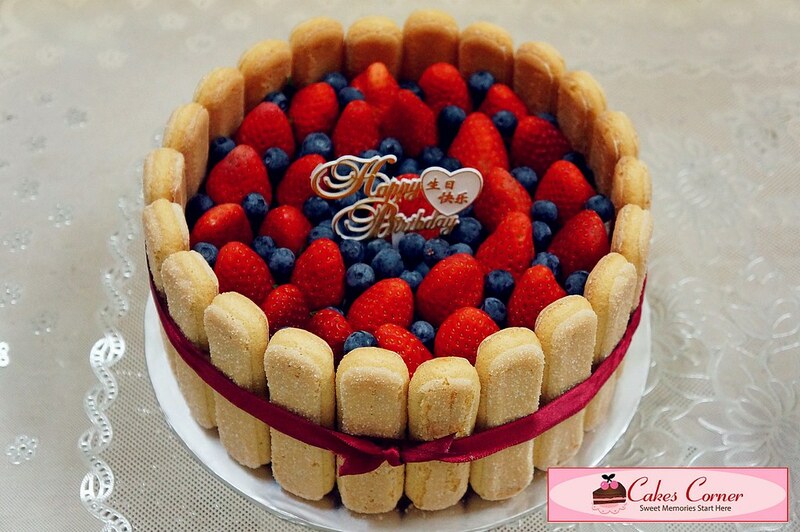 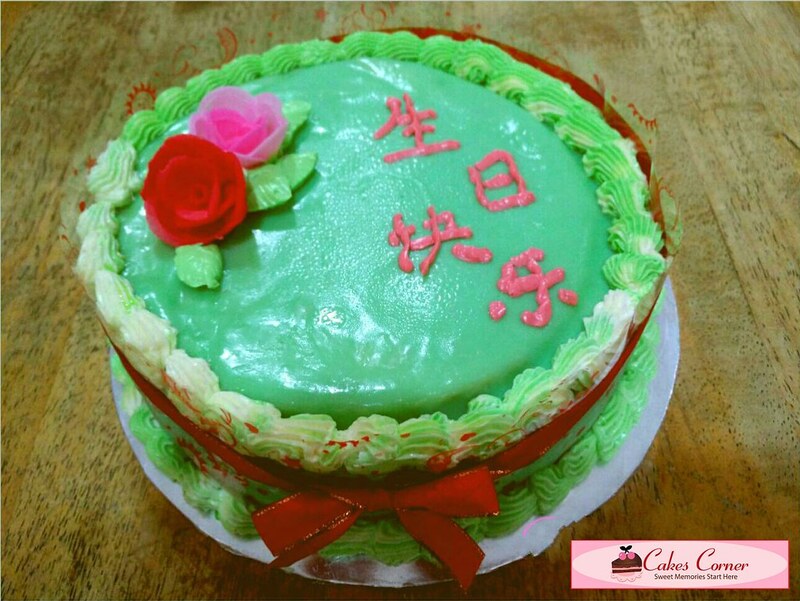 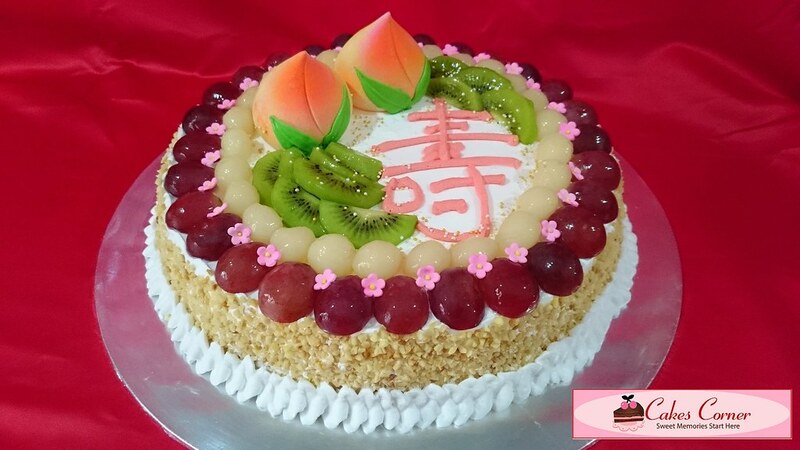 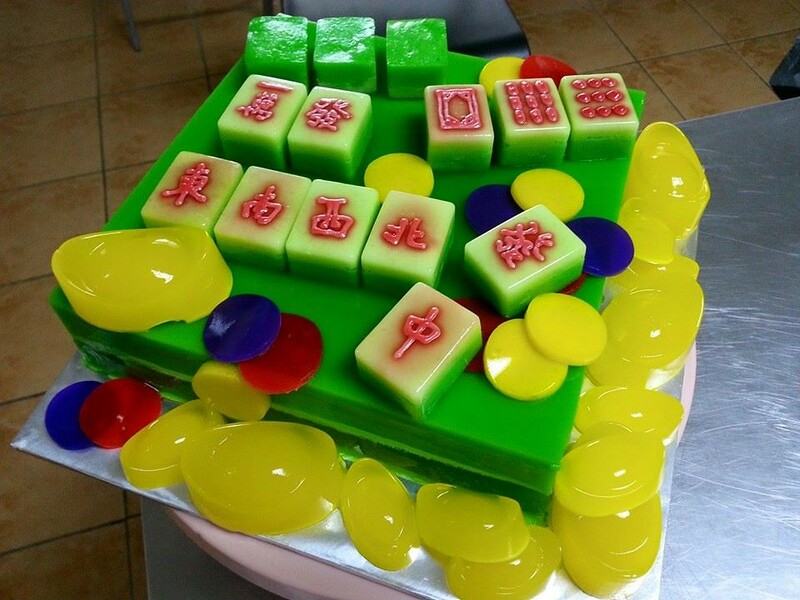 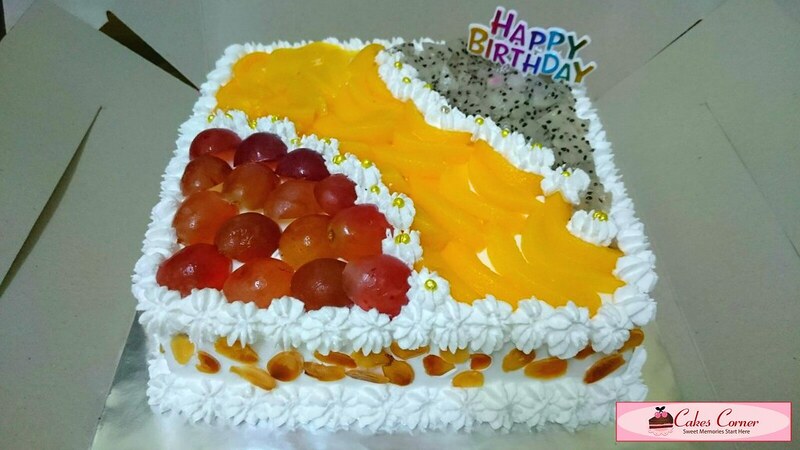 It is use as a celebrative pastry to bring sweetness into the event. 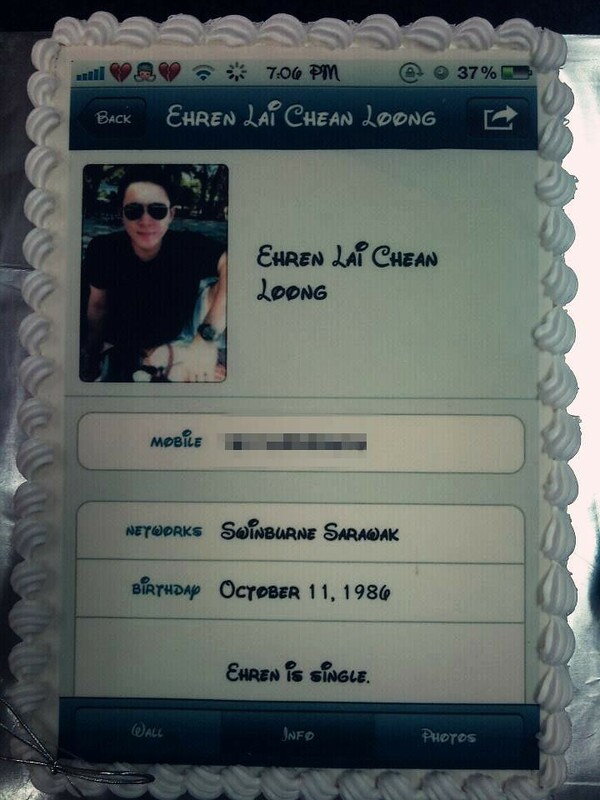 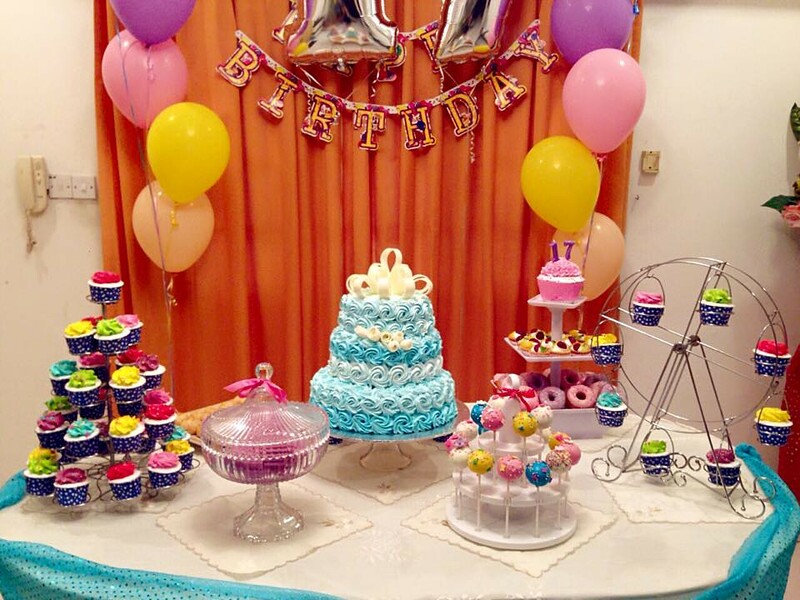 Can you imagine a birthday celebration without a cake? 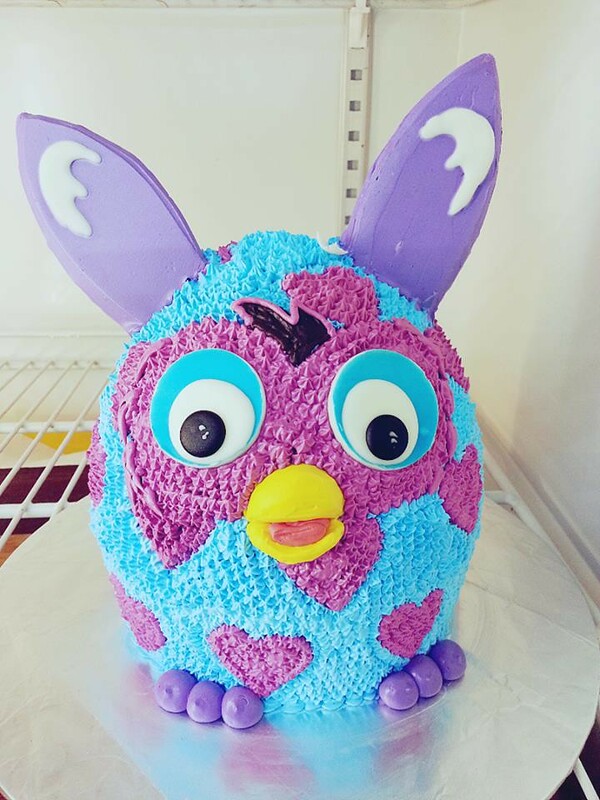 Feels like a piece of a missing puzzle. 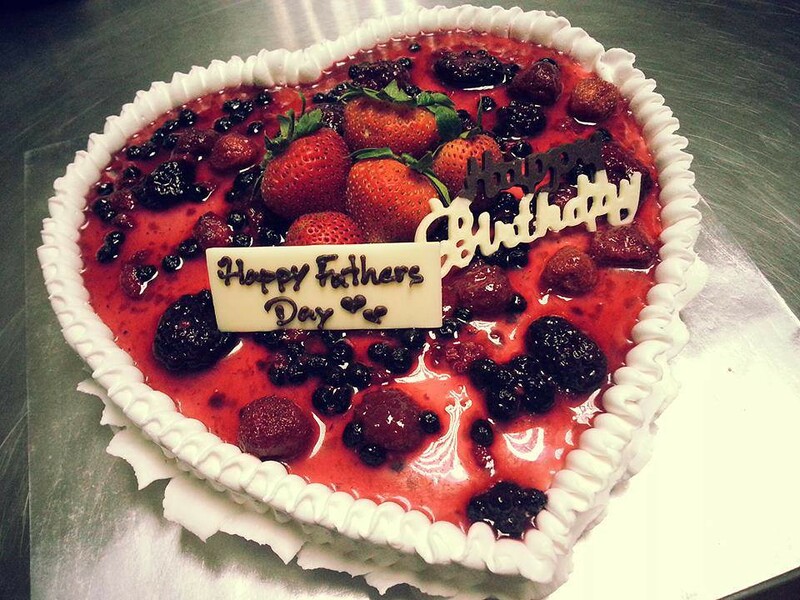 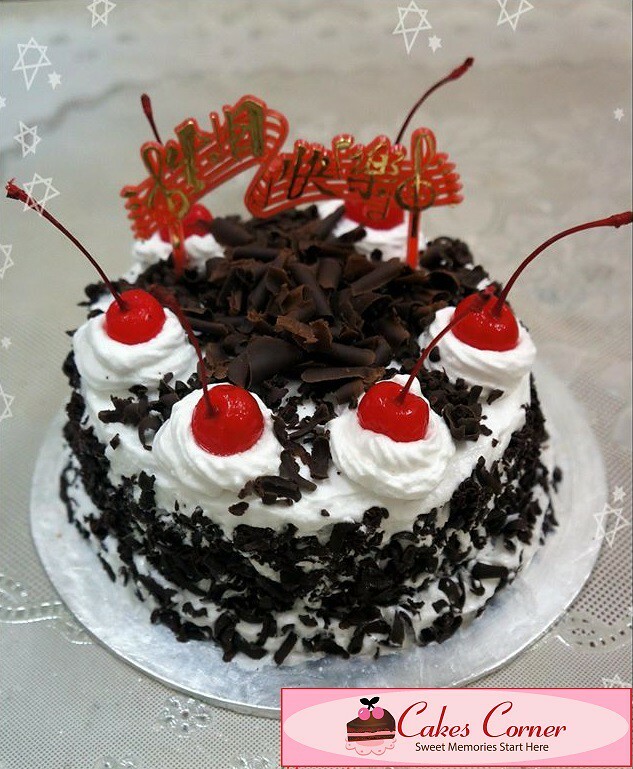 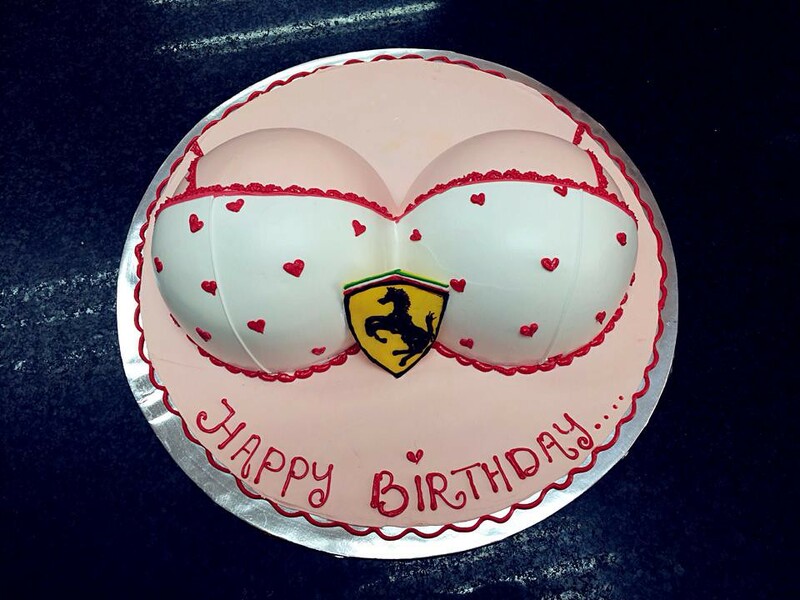 So it is more important, on this memorable day, to have a special unforgettable cake on top of well wishes and presents! 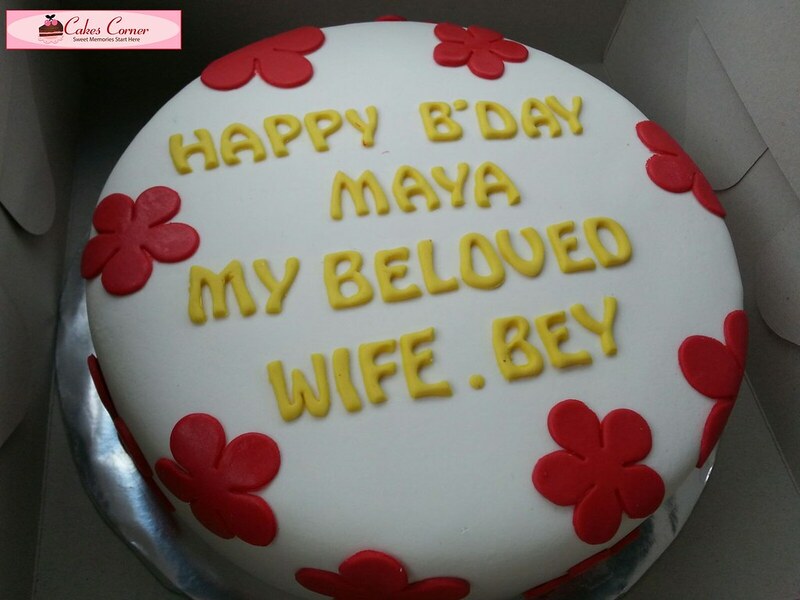 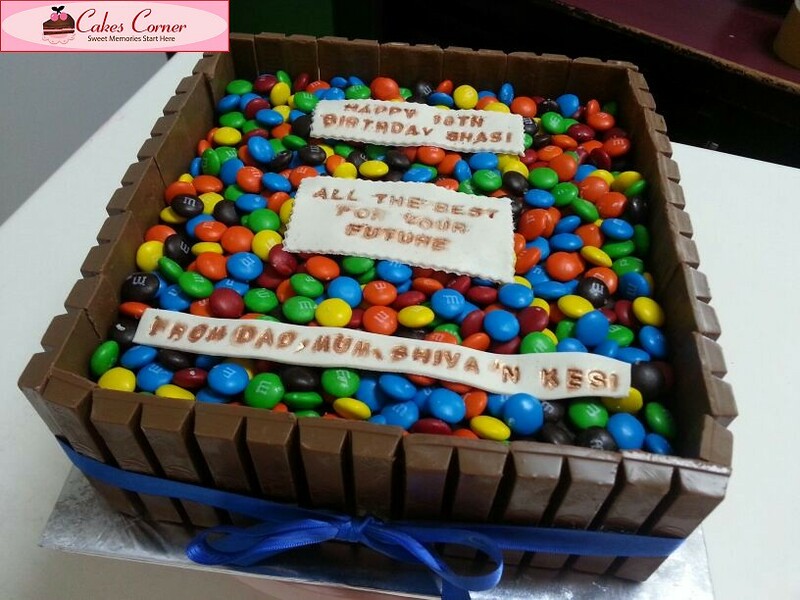 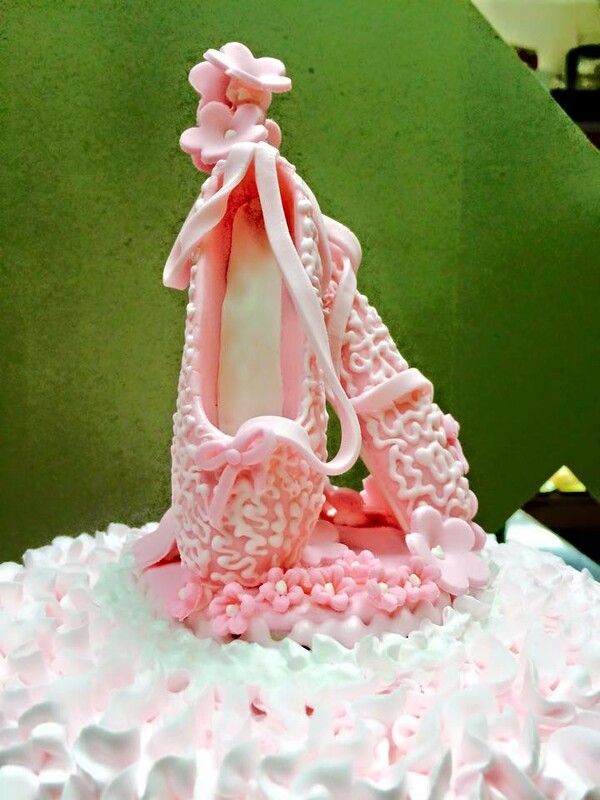 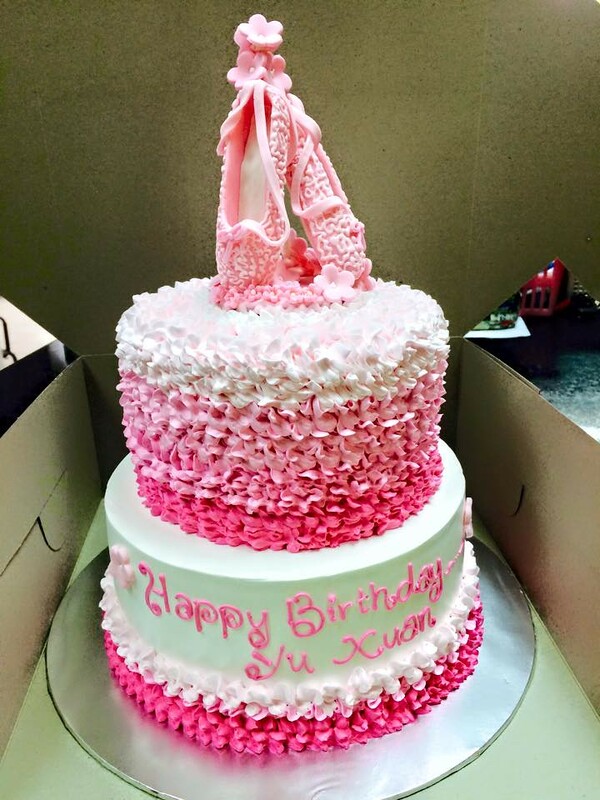 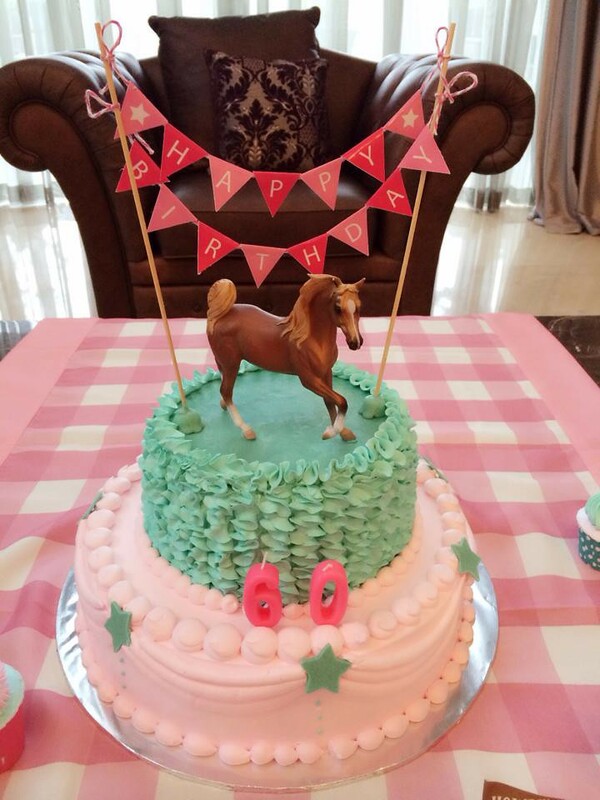 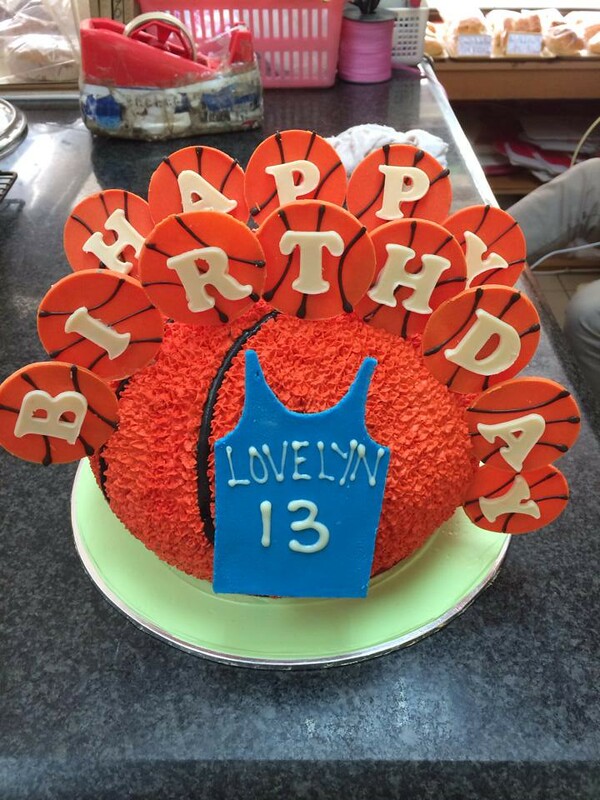 The best part about this eventful cake is that it now comes in all types, sizes, shapes, flavor and textures! 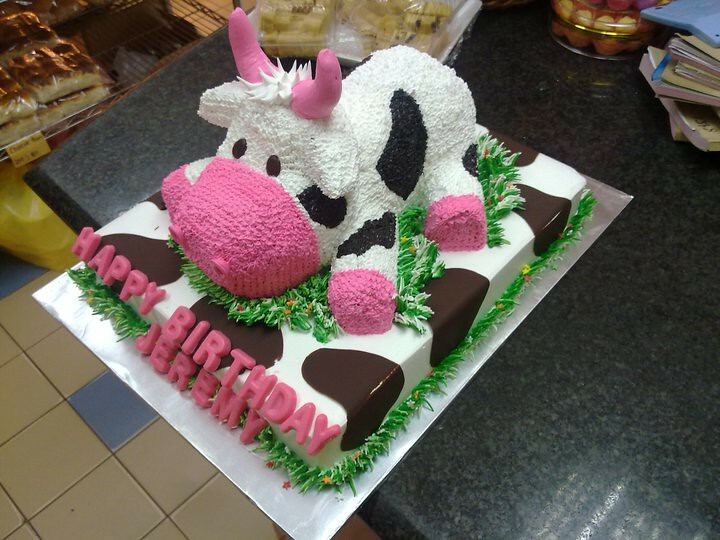 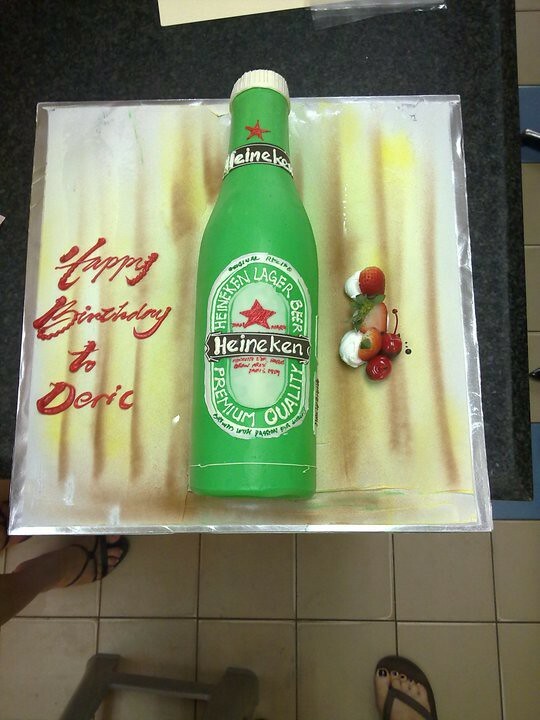 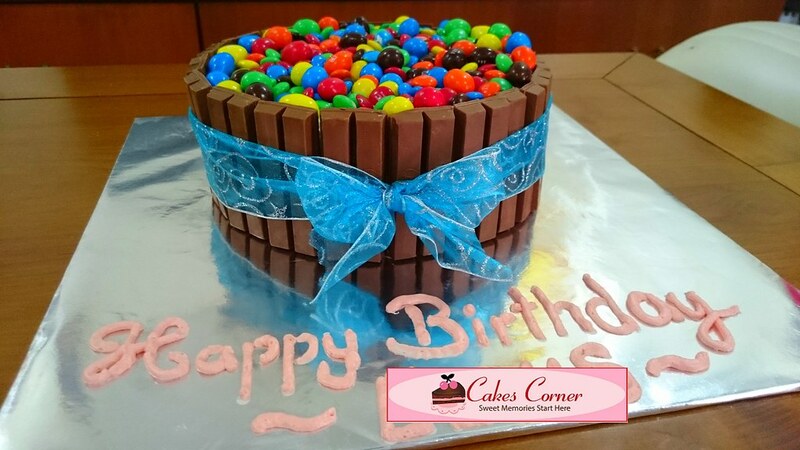 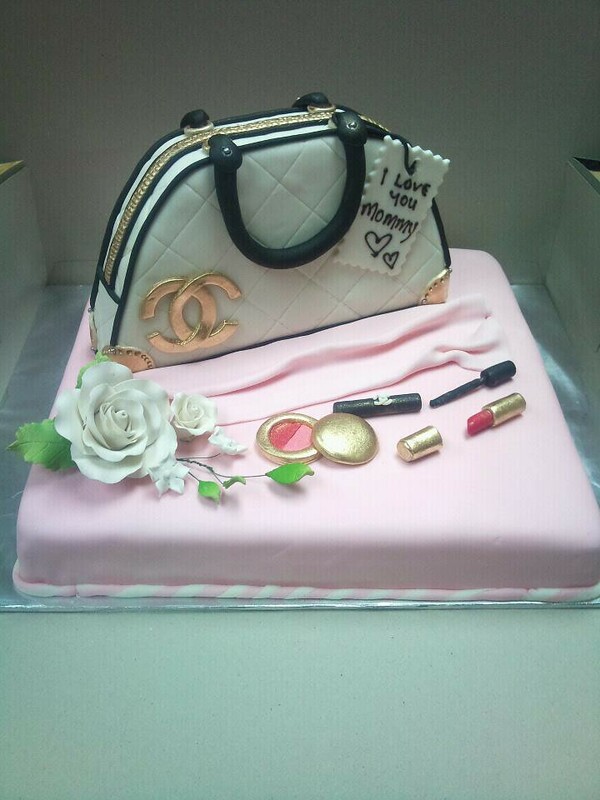 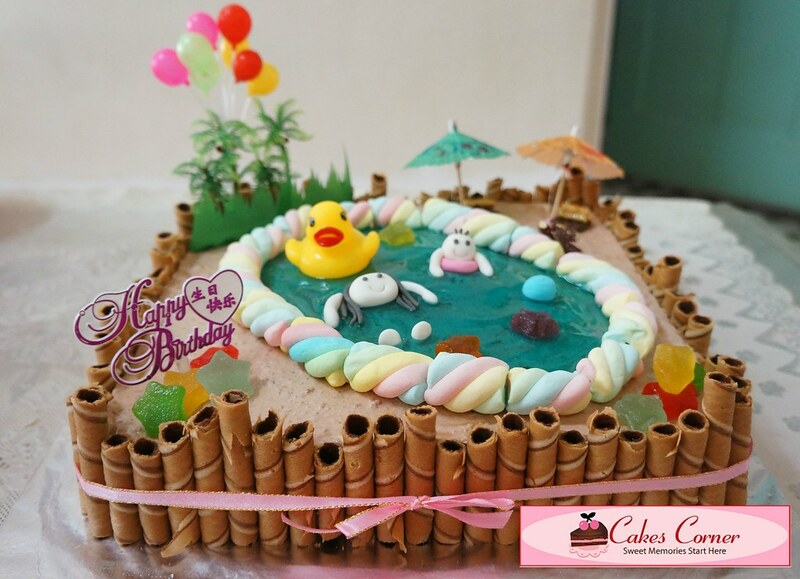 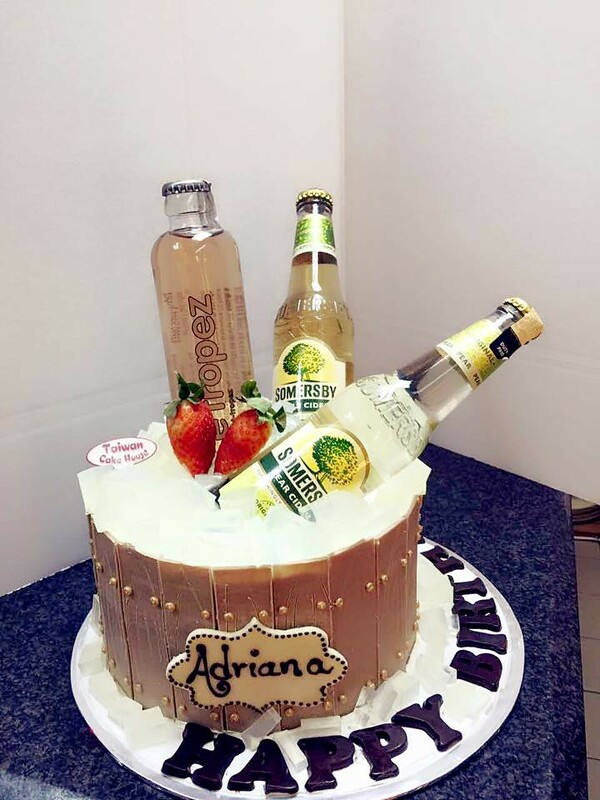 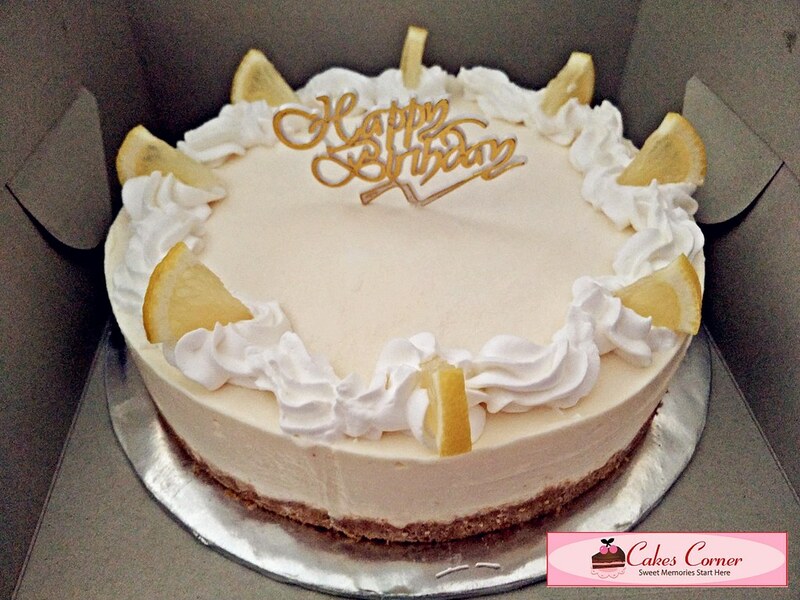 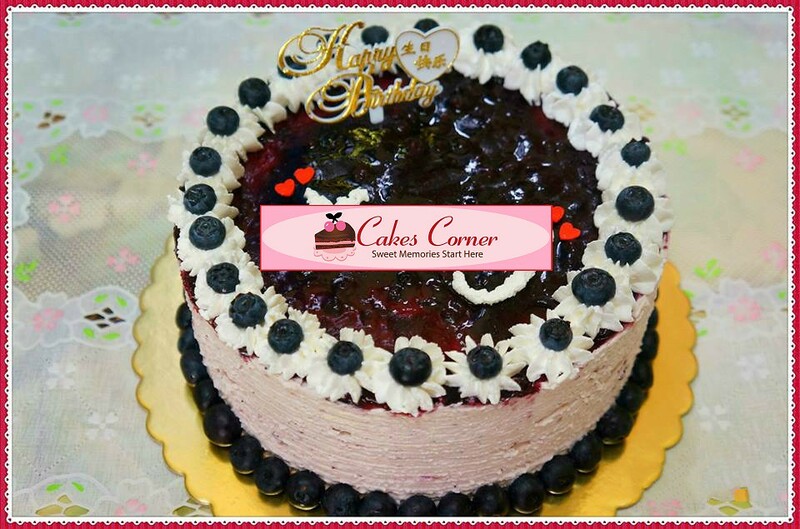 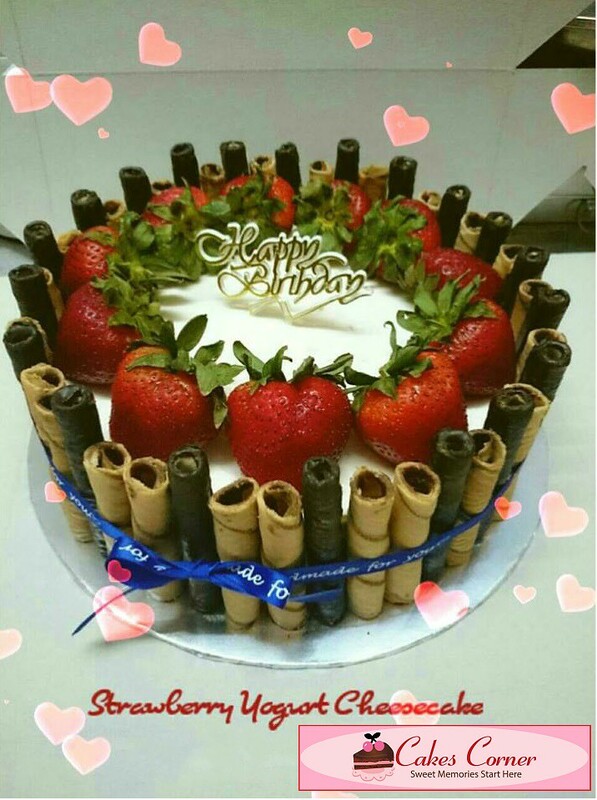 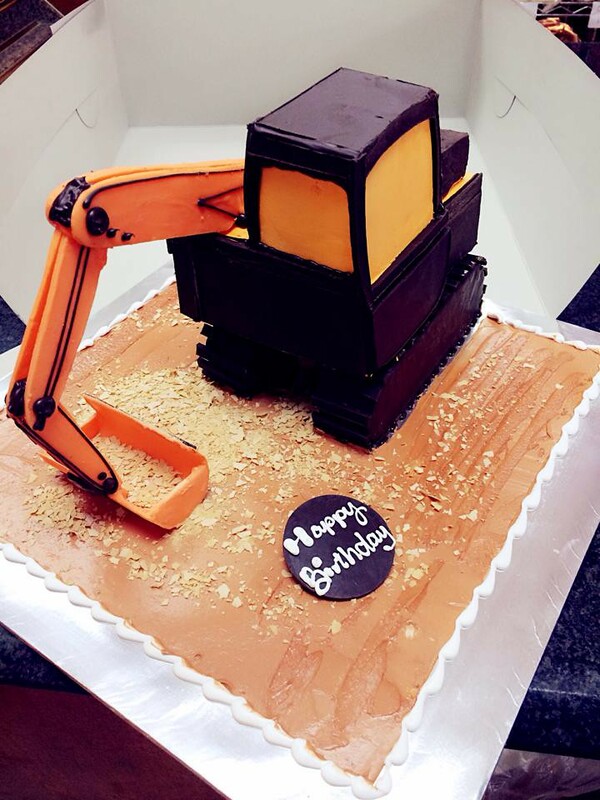 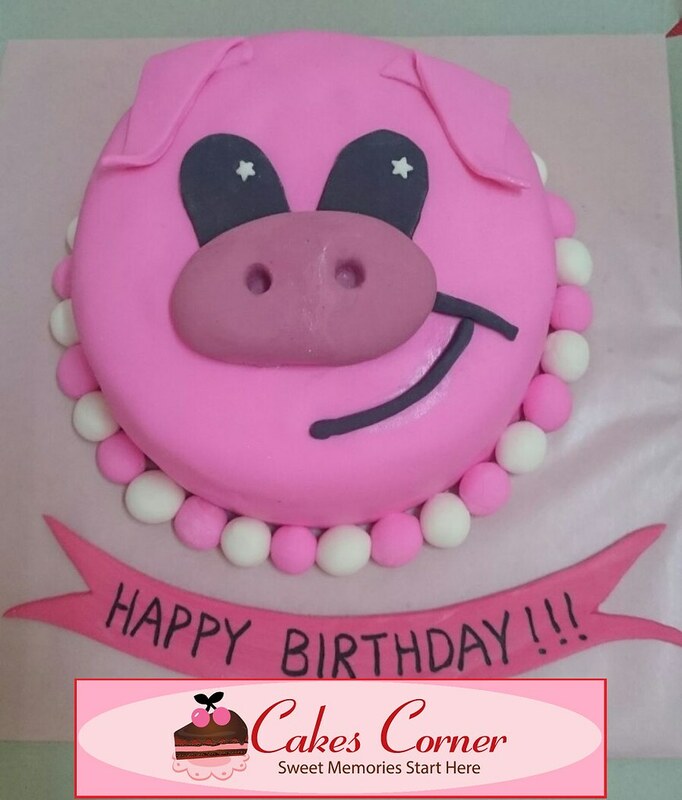 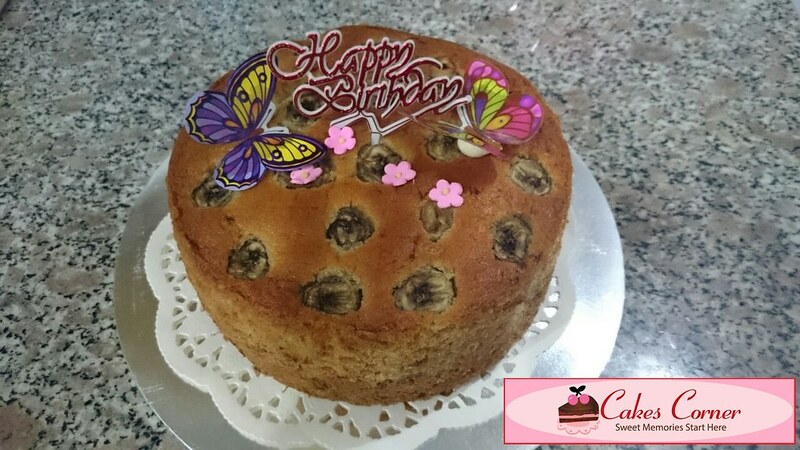 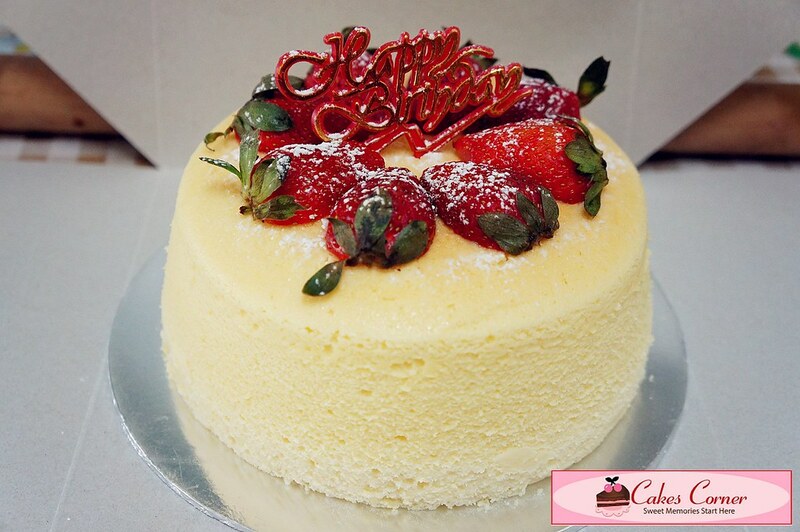 Here at Cakes Corner, we offer only the freshest ingredients and the best design followed by great taste for our birthday cakes. 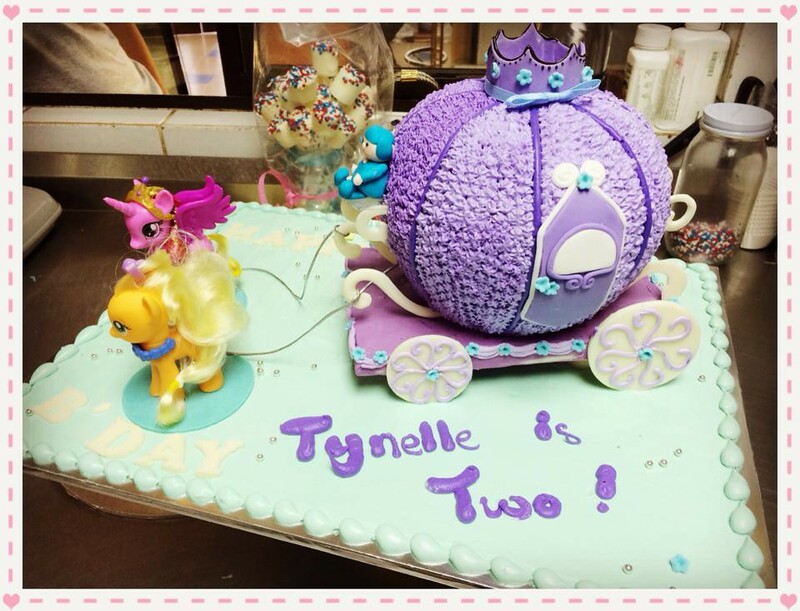 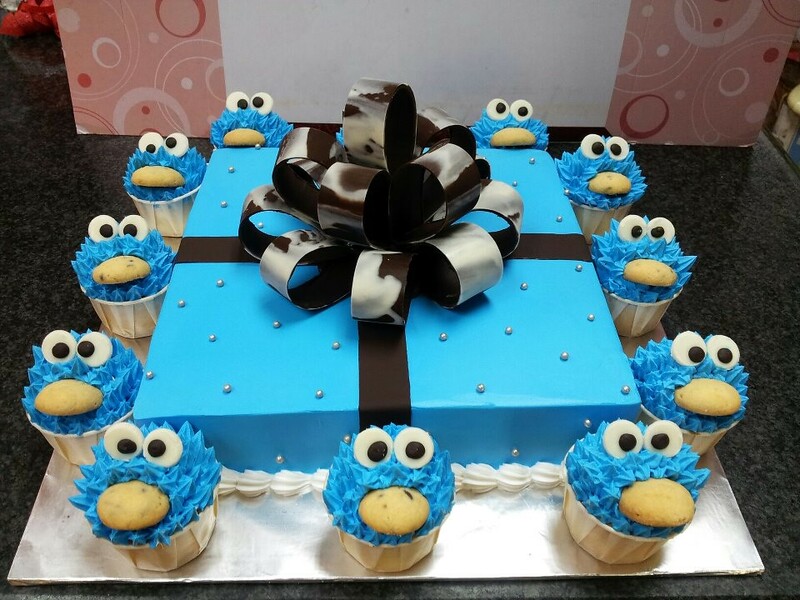 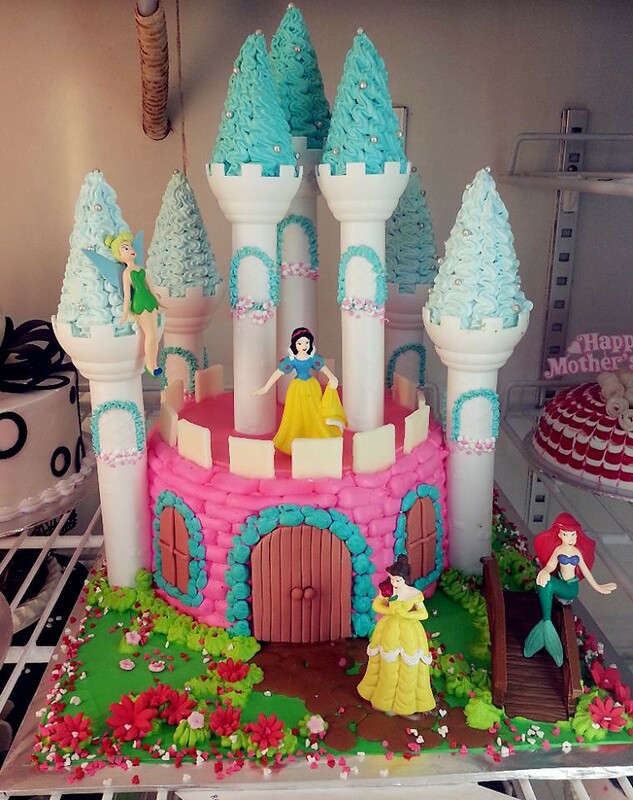 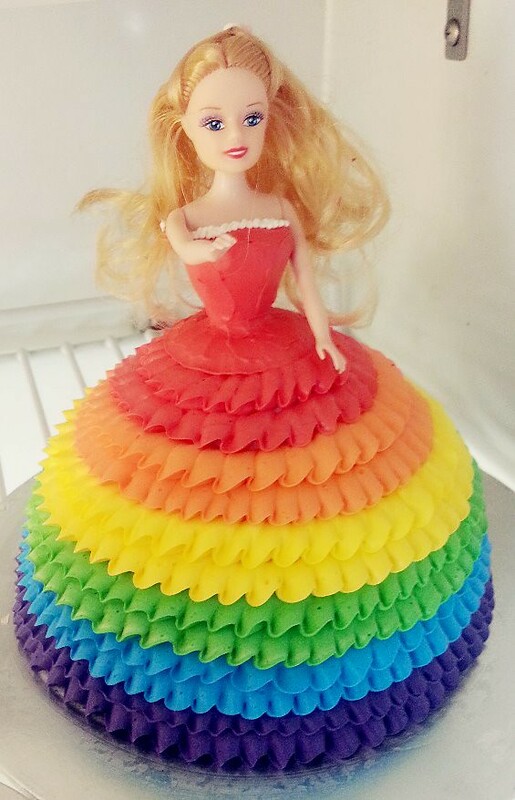 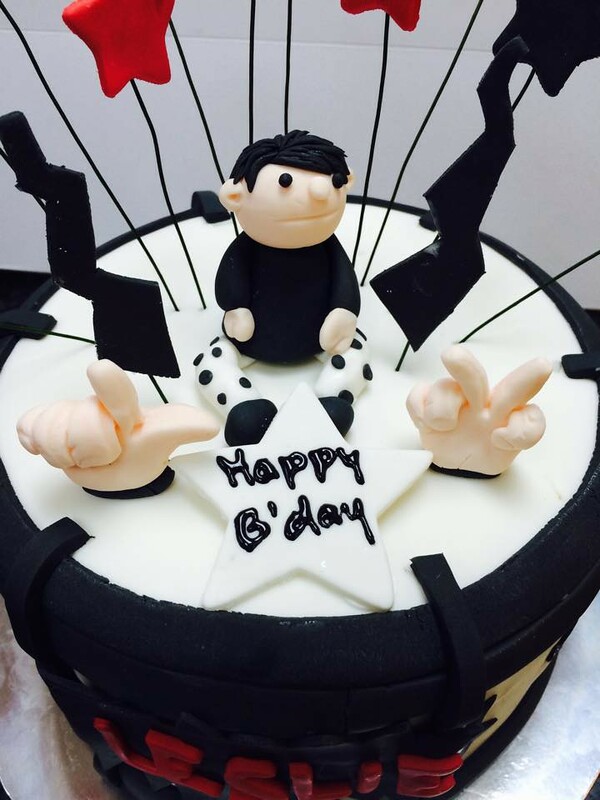 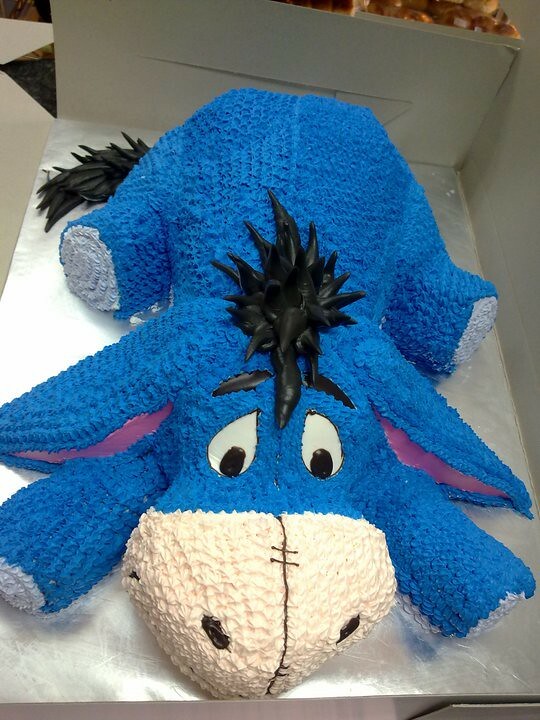 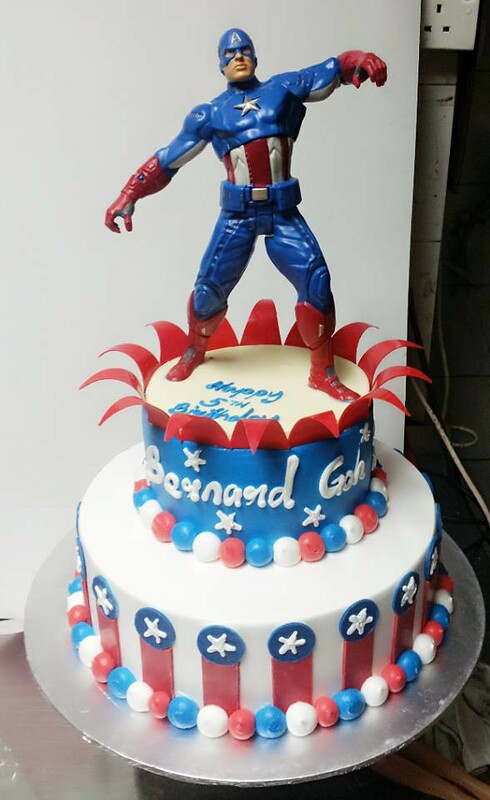 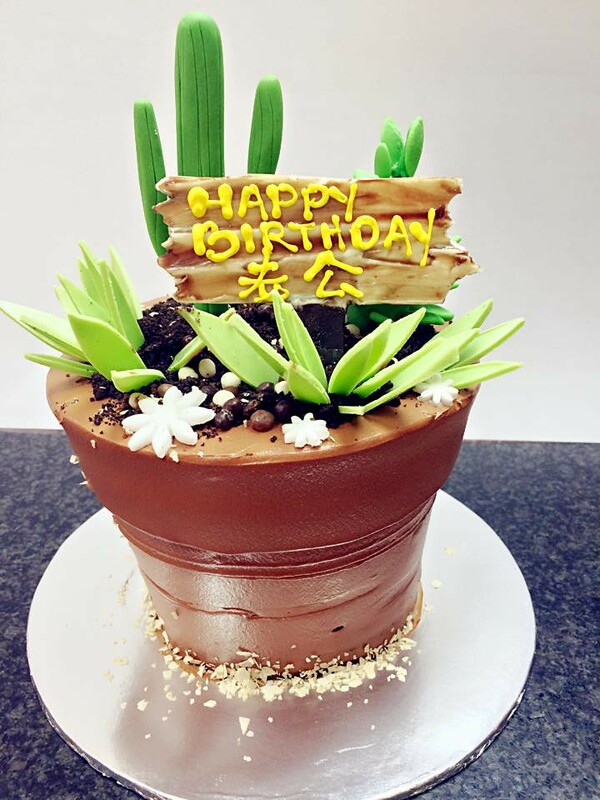 With our talented cake designers, we can bake and design a customized one-of-kind cake at your request and let your imagination run wild! 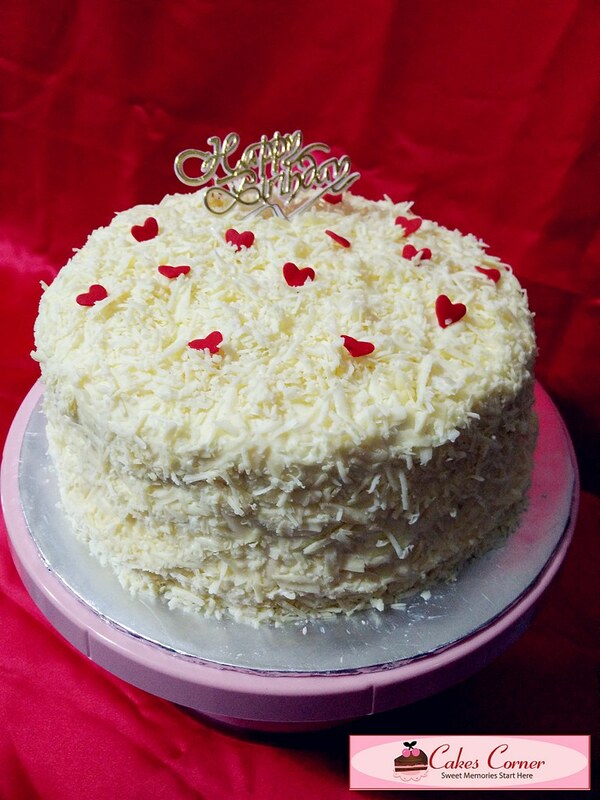 Write names, wishes, decorate it with all the love and happiness! 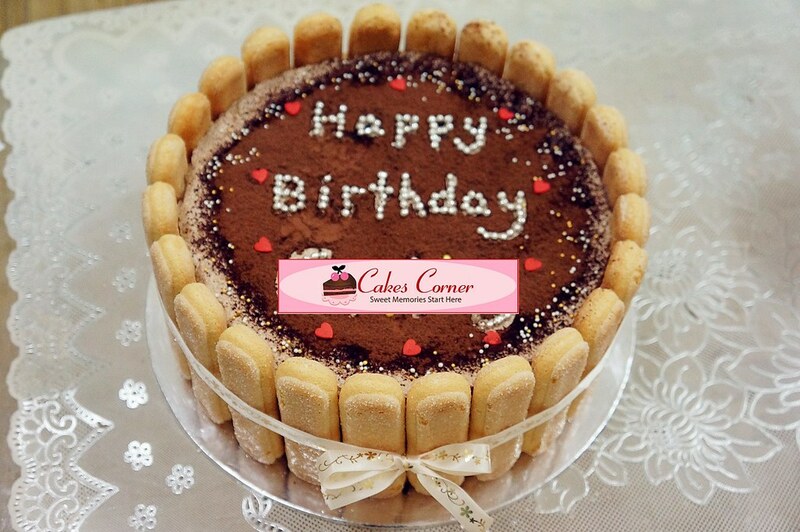 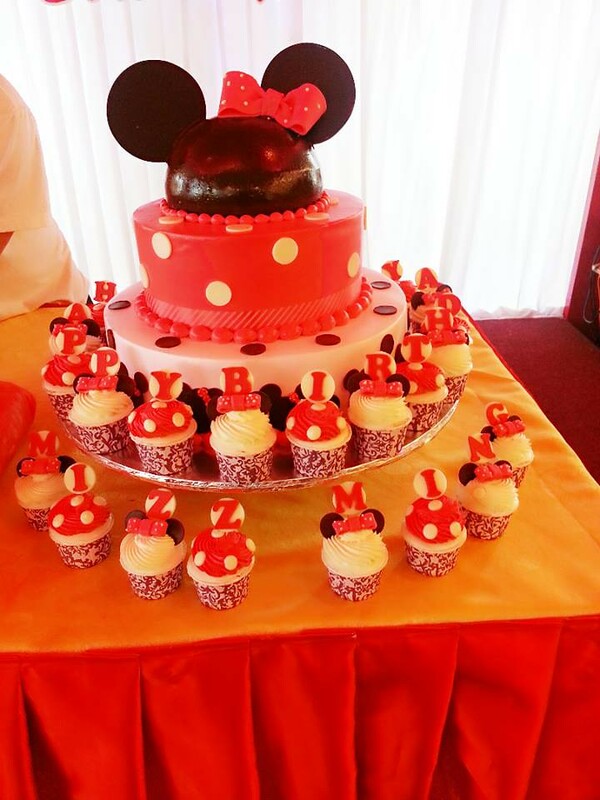 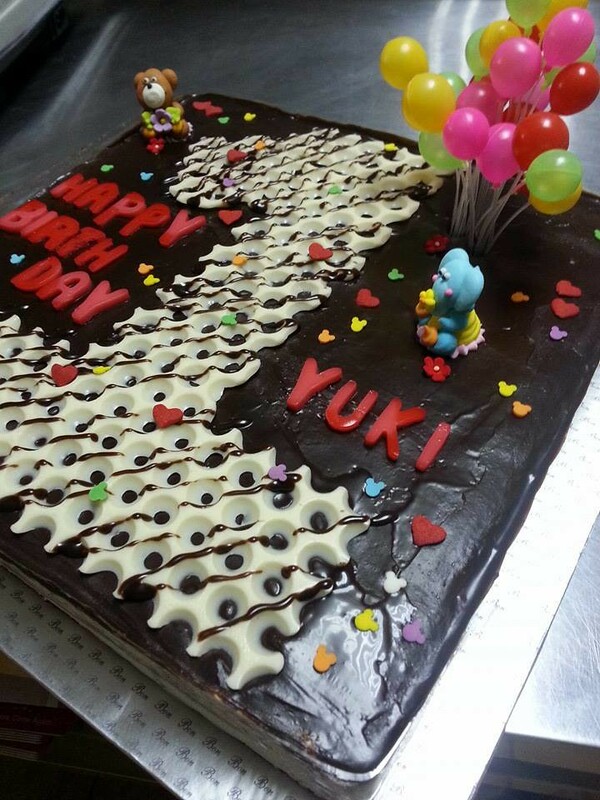 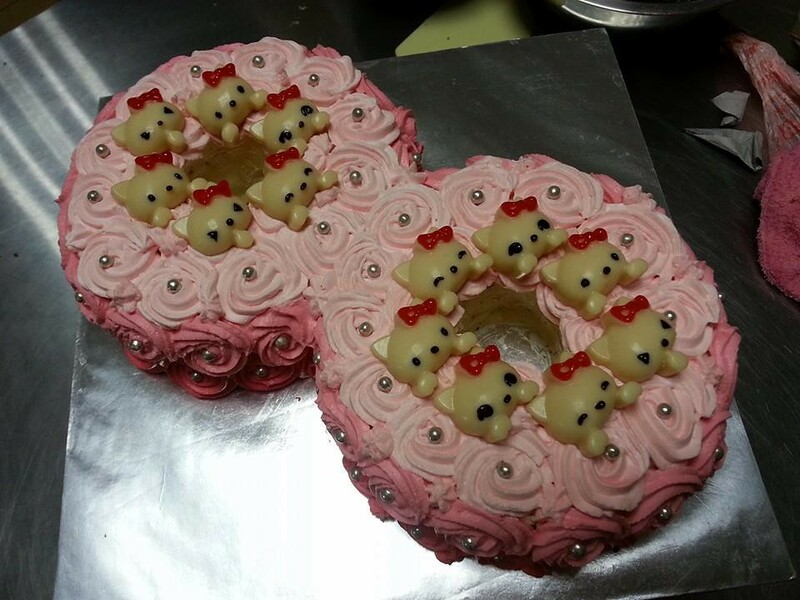 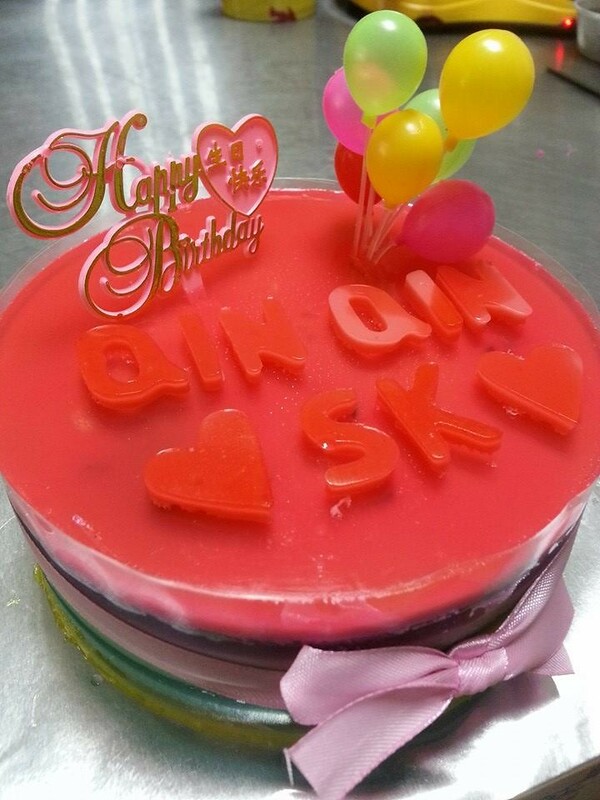 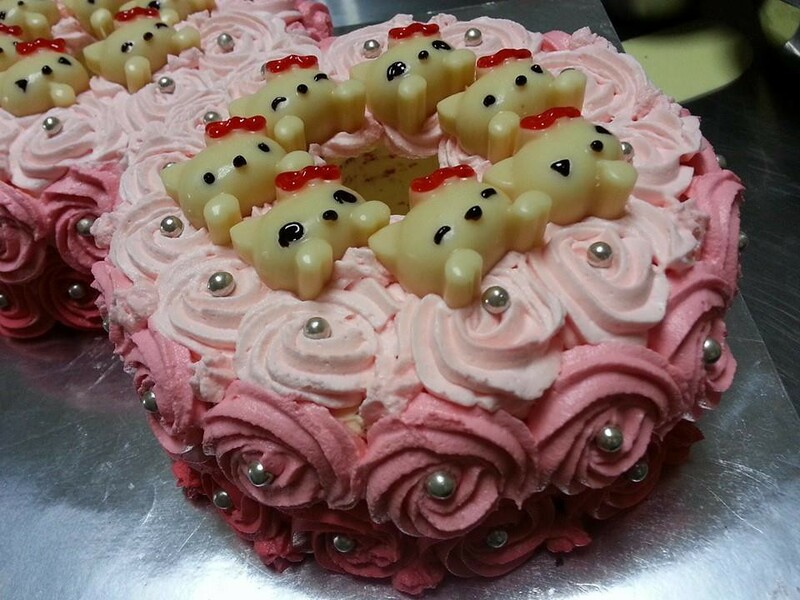 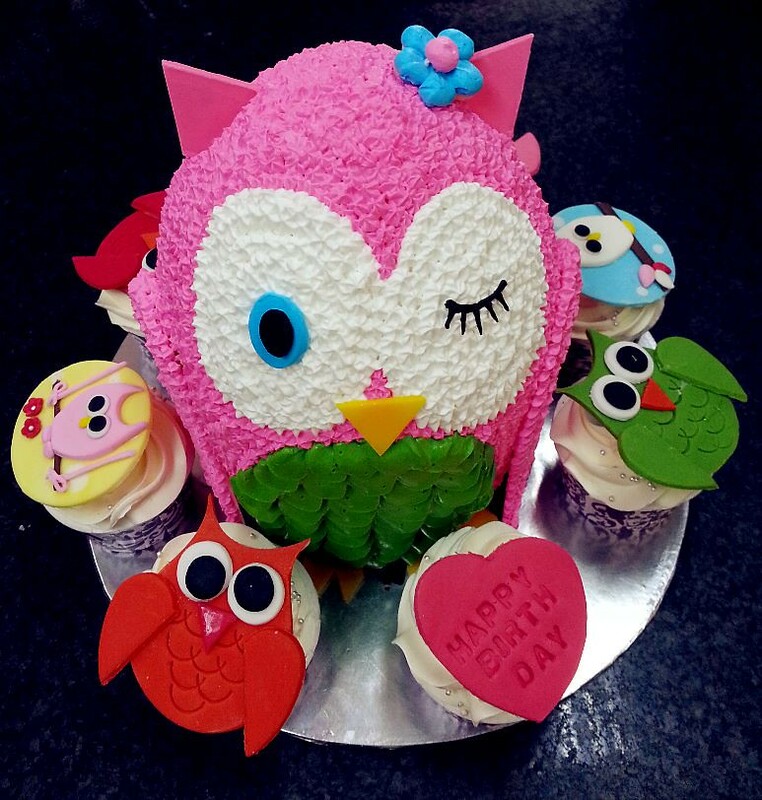 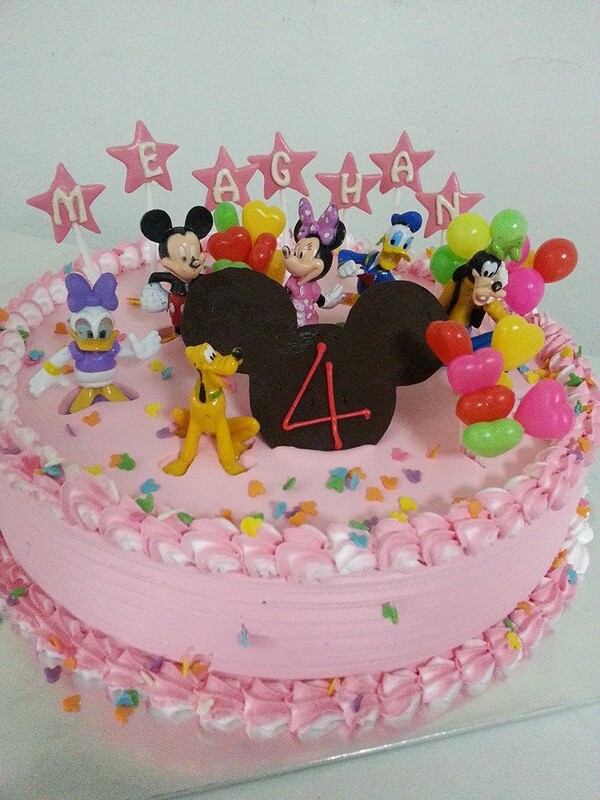 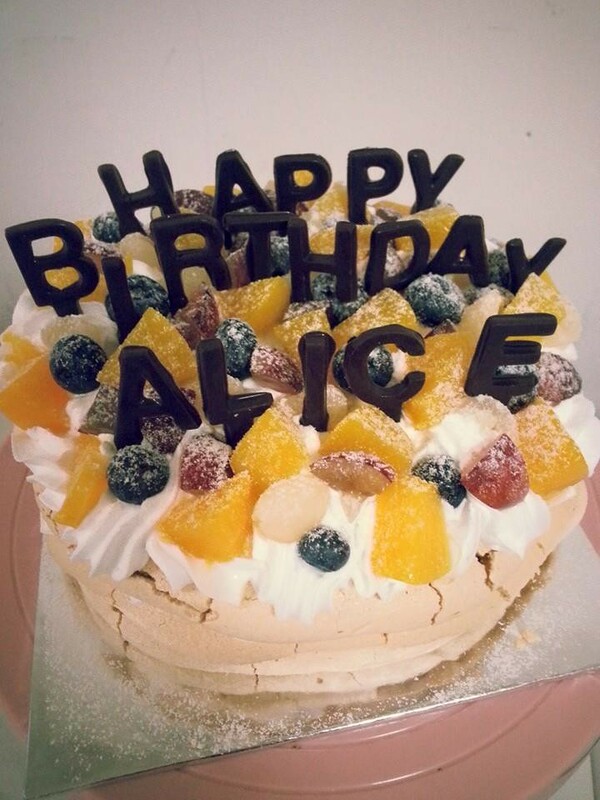 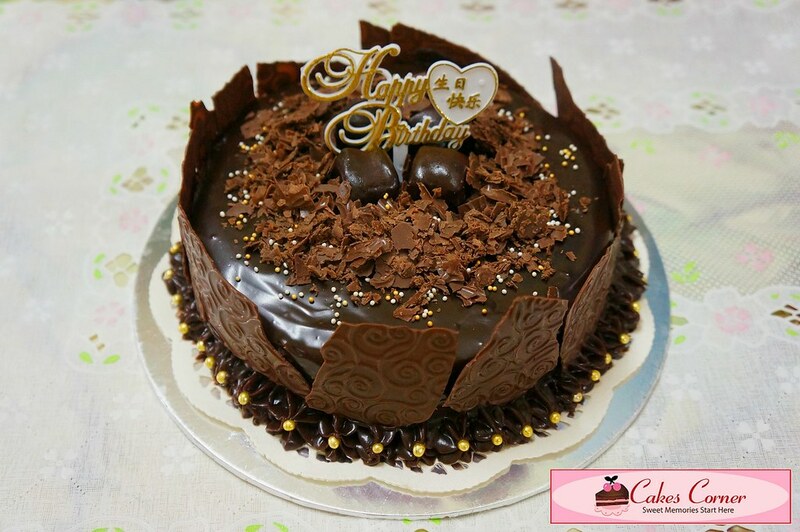 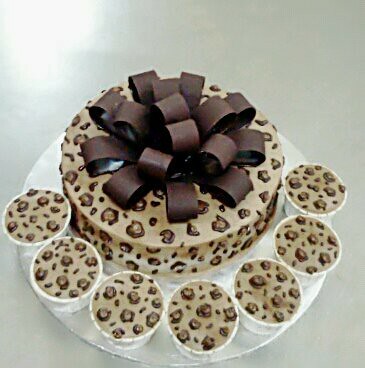 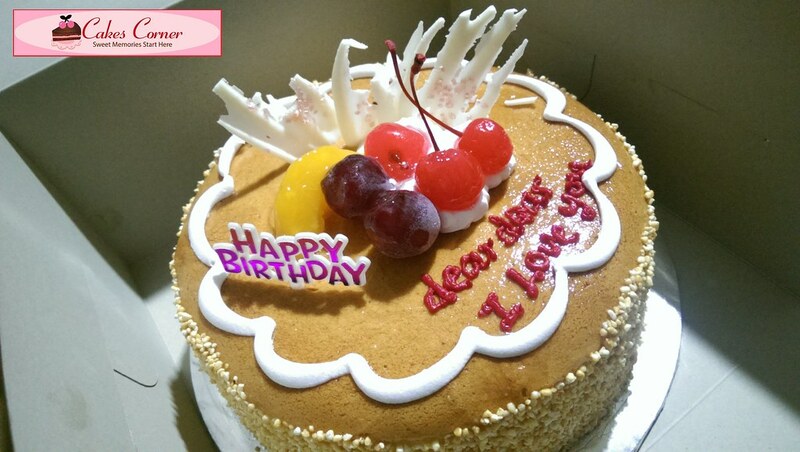 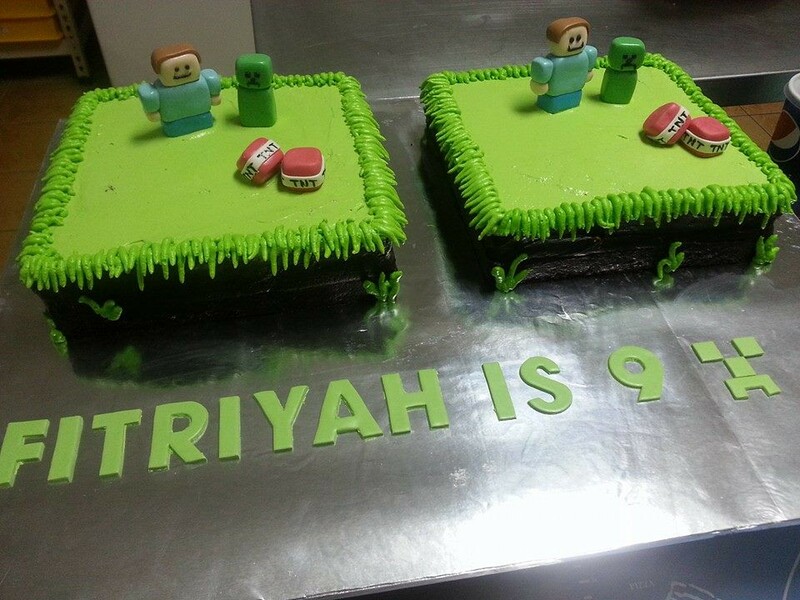 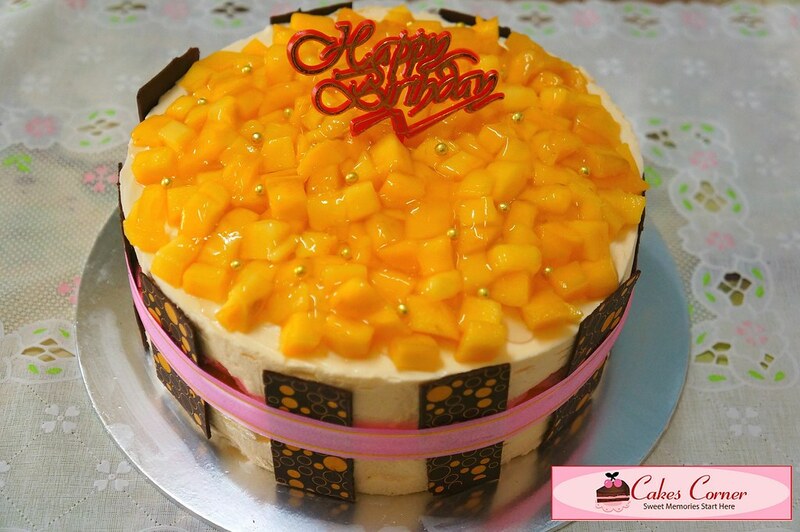 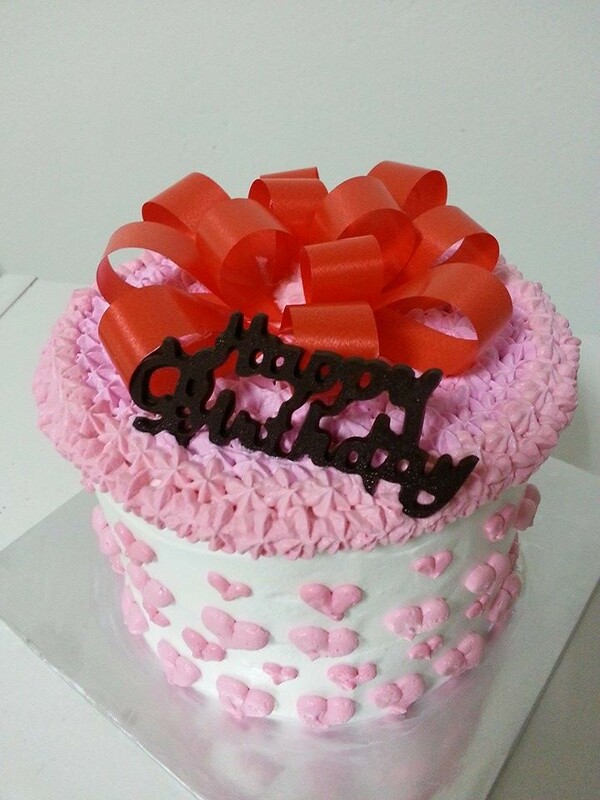 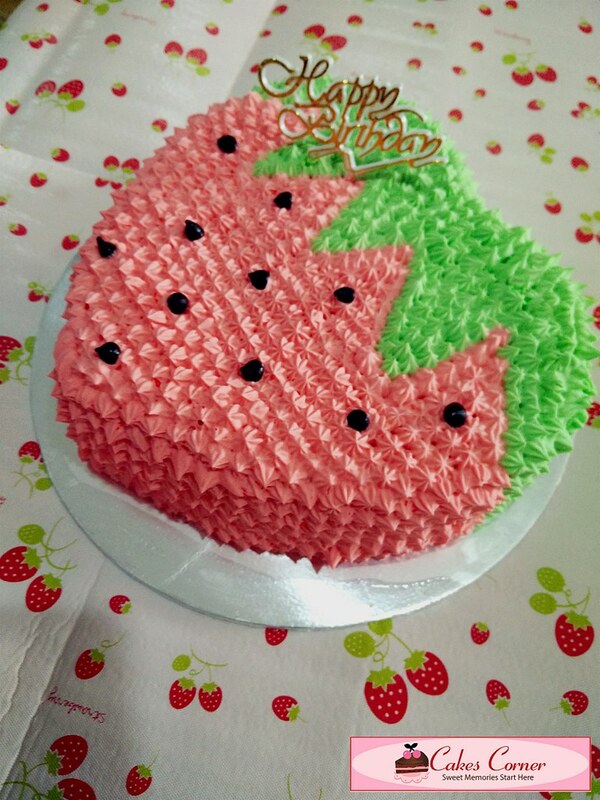 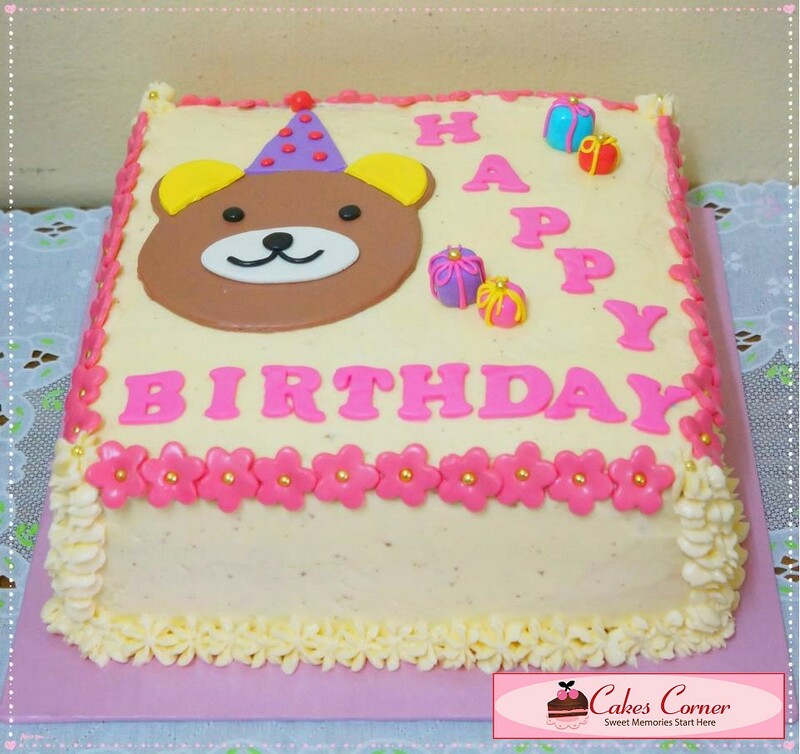 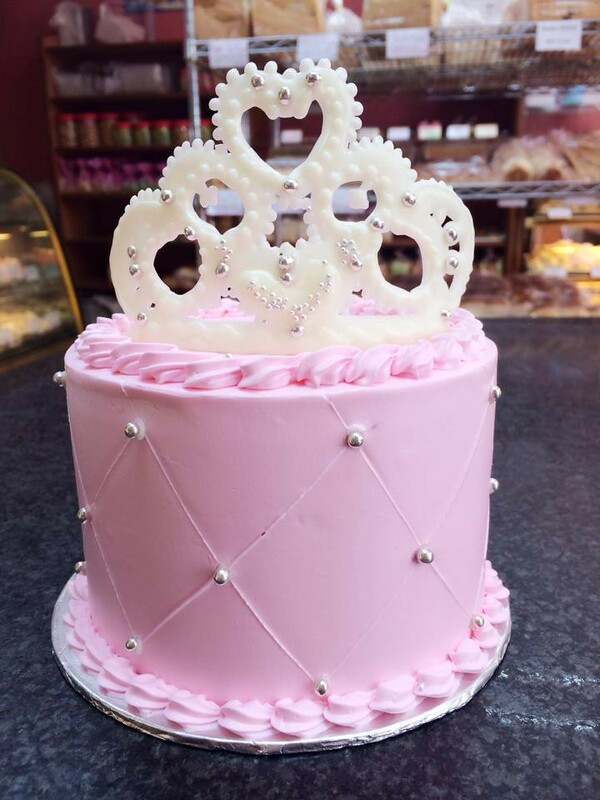 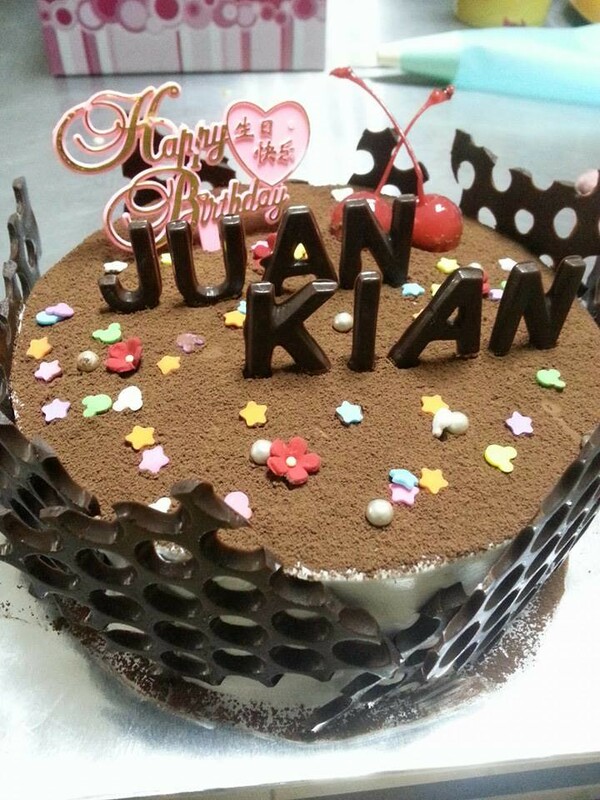 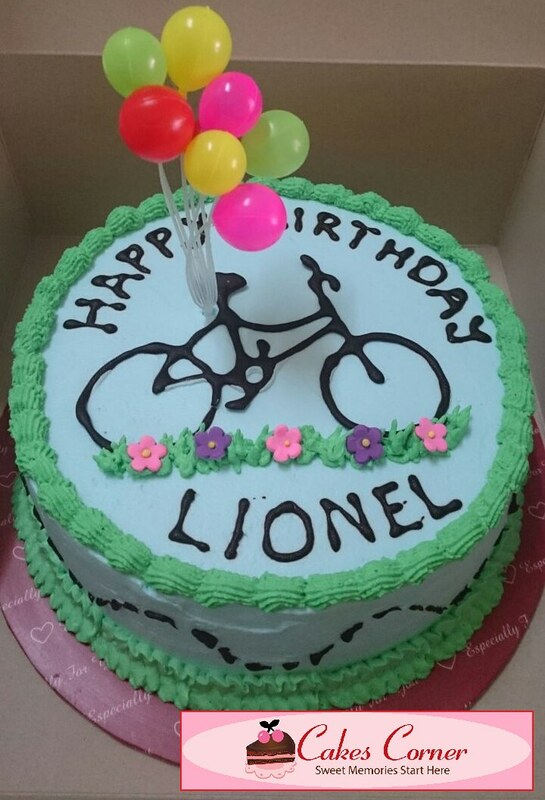 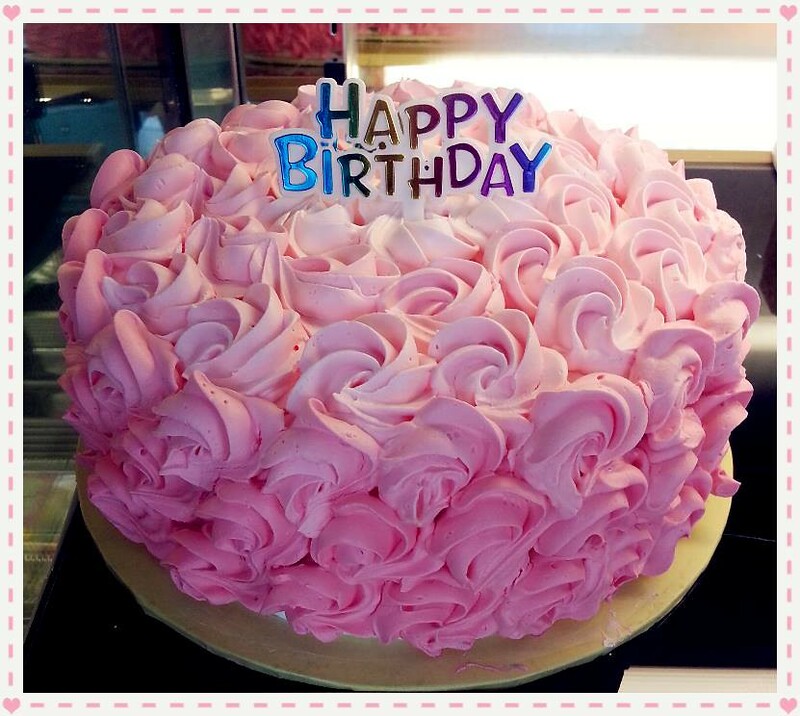 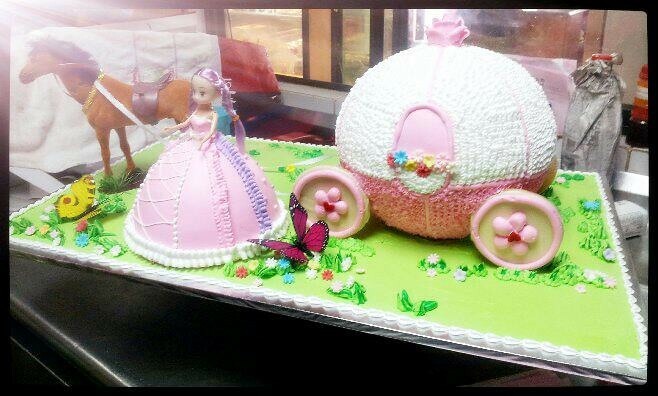 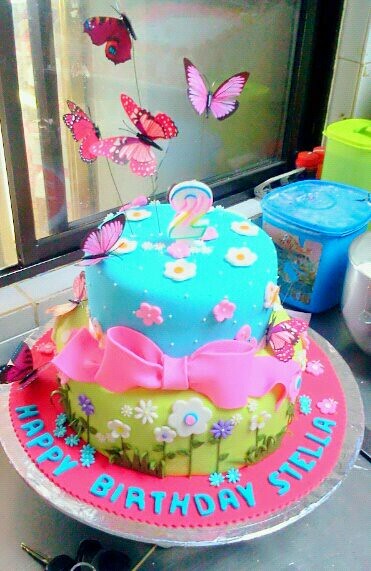 Be it ice cream cake, chocolate cake, crepe cake, cupcake, hello kitty birthday cake, we will make your wish come through. 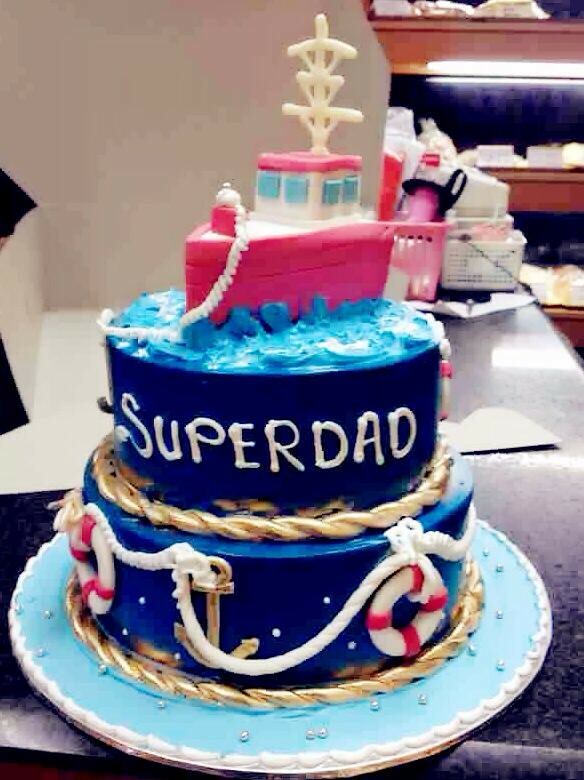 Just contact us to find out how. 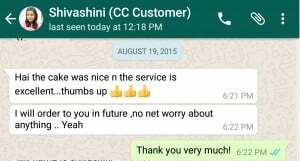 Or you can also go on the safe side and refer to the samples we have done below. 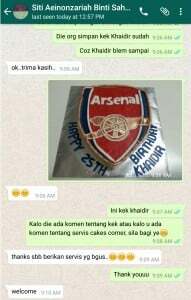 This moment comes once a year. 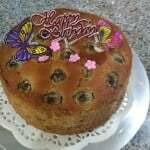 Make it count!! 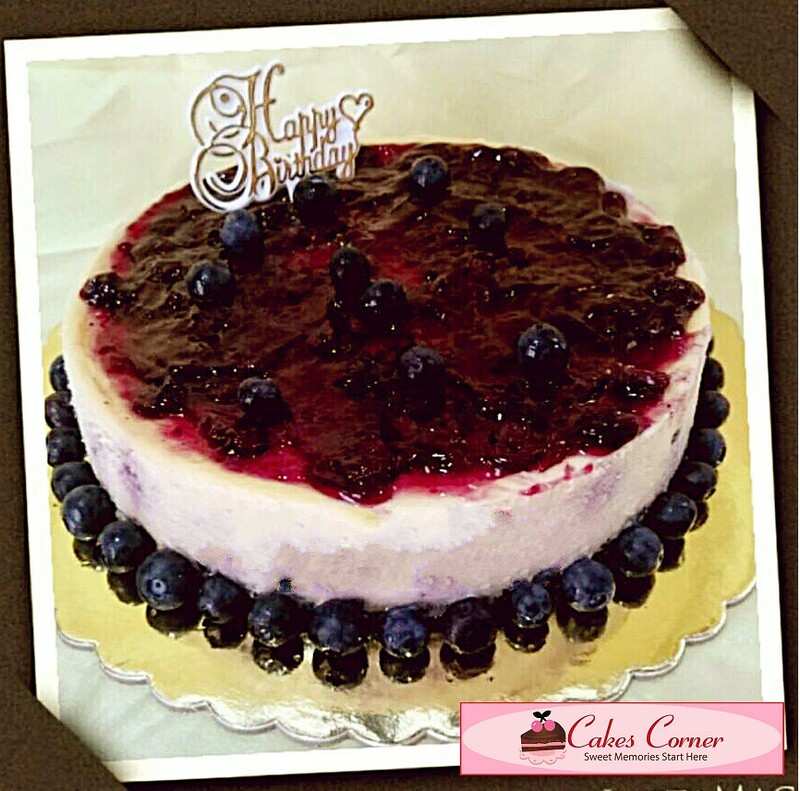 This also applies for our other ingredients such as milk, cheese, flavorings and colorings. 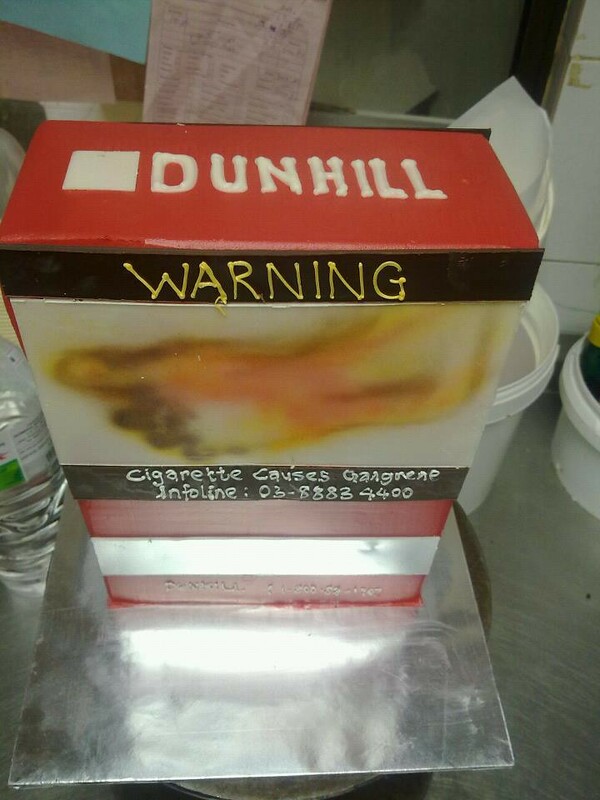 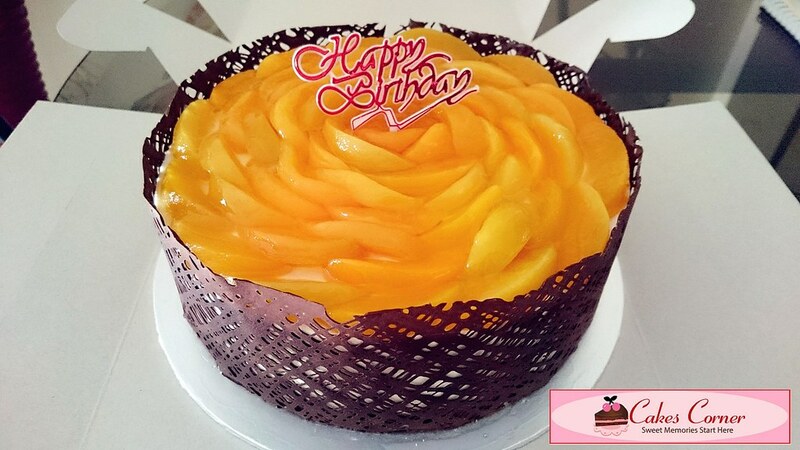 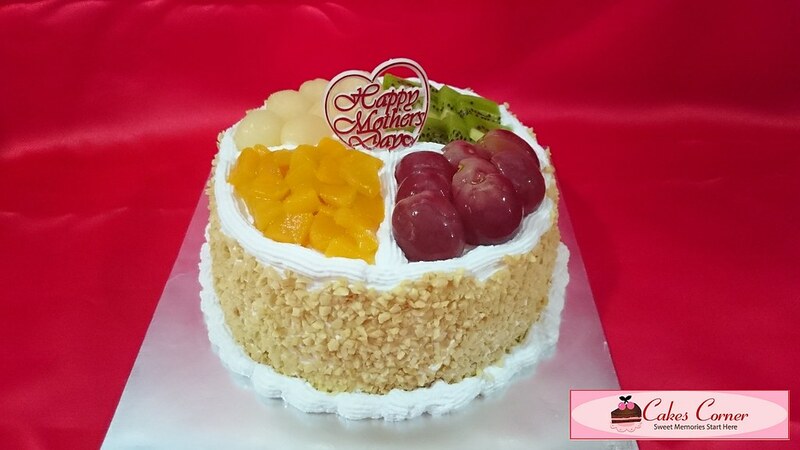 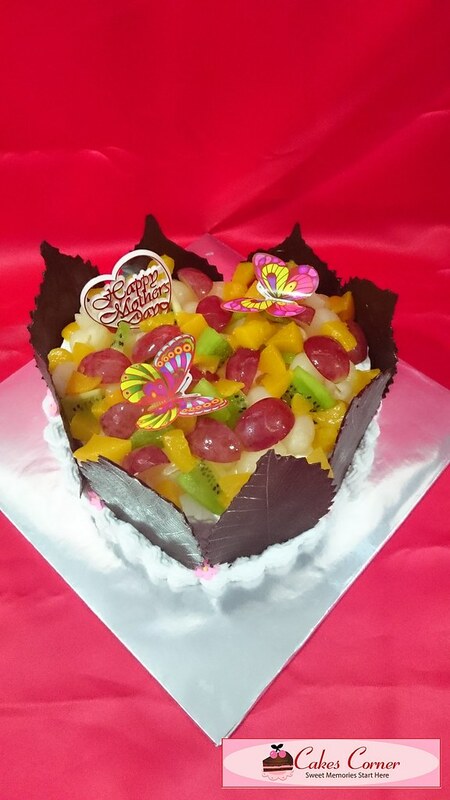 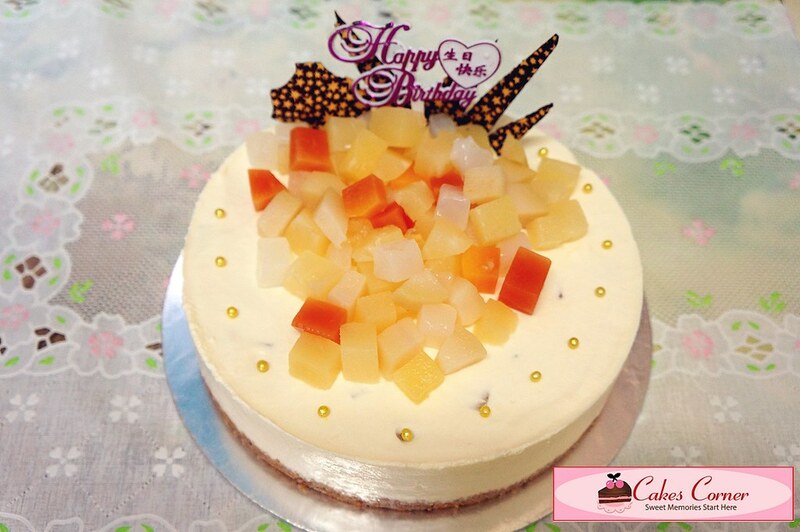 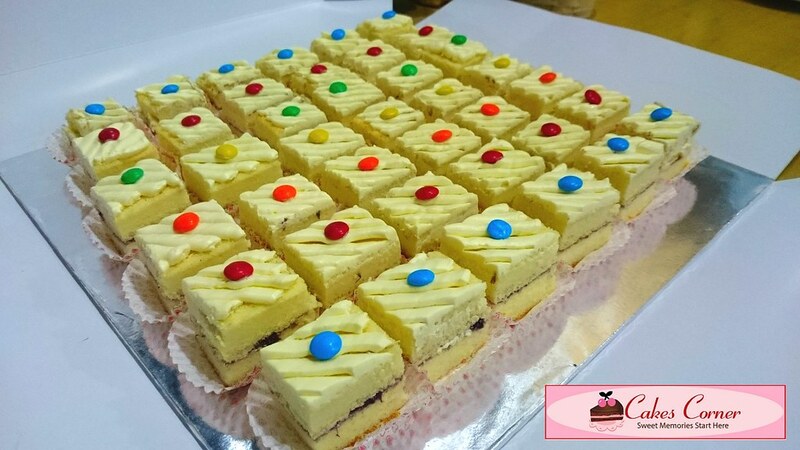 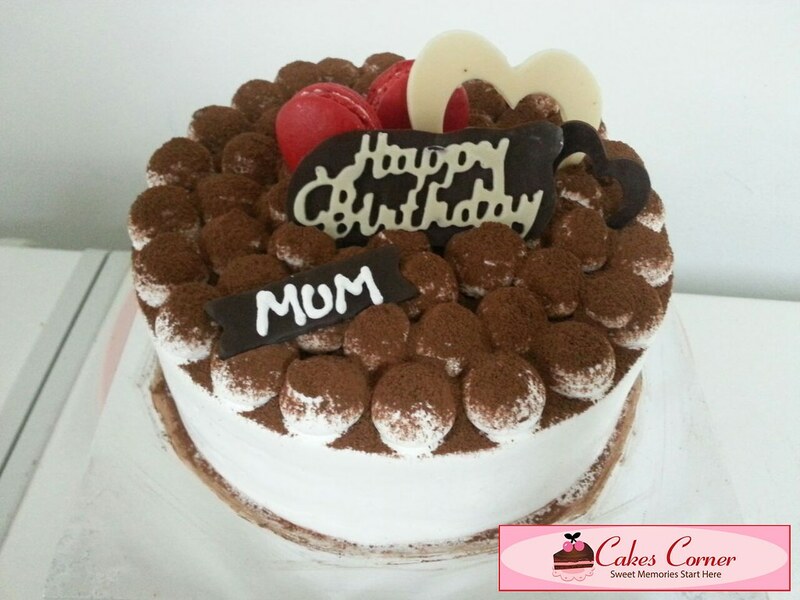 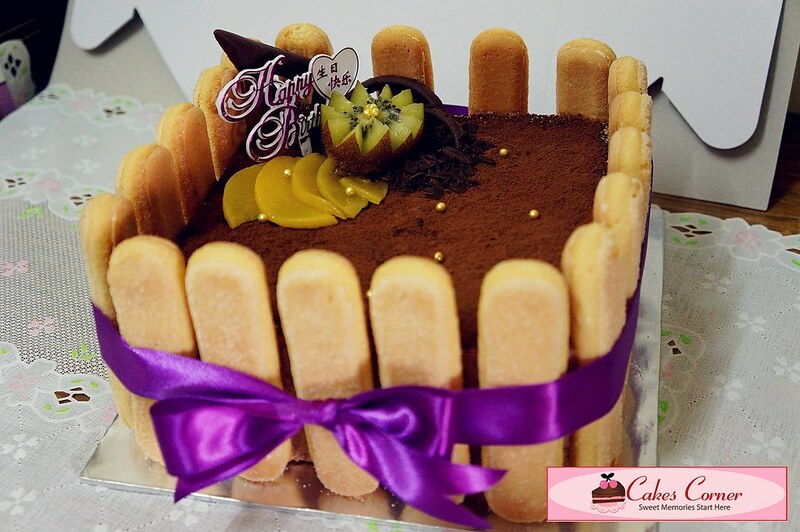 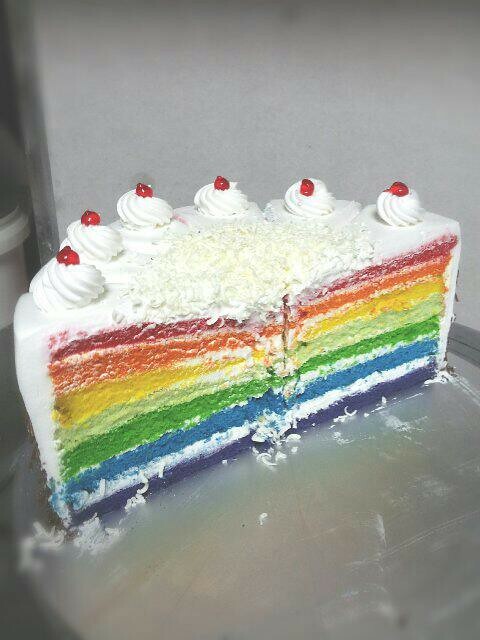 Often commercial cake stores get their colorings from our neighbouring Indonesian suppliers. 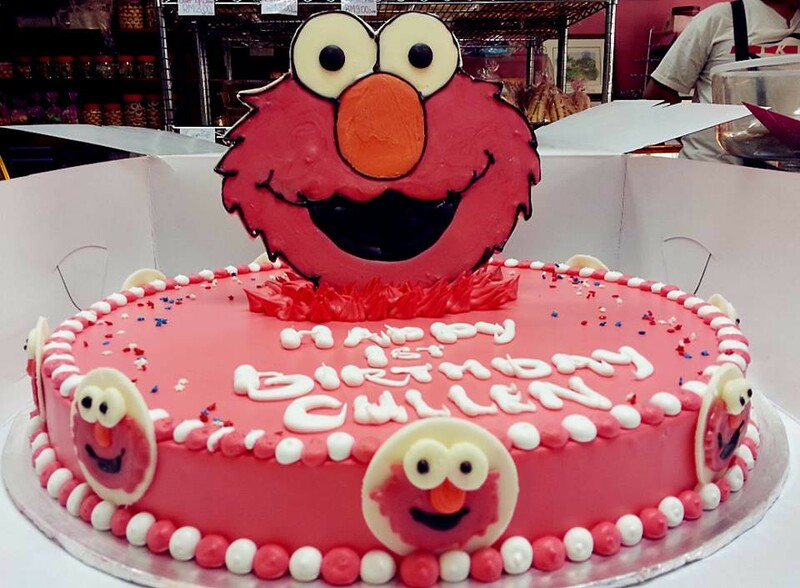 These coloring prices are more competitive but it will definitely stain the fingers and it is hard to come off, unlike the ones we use which are from America. 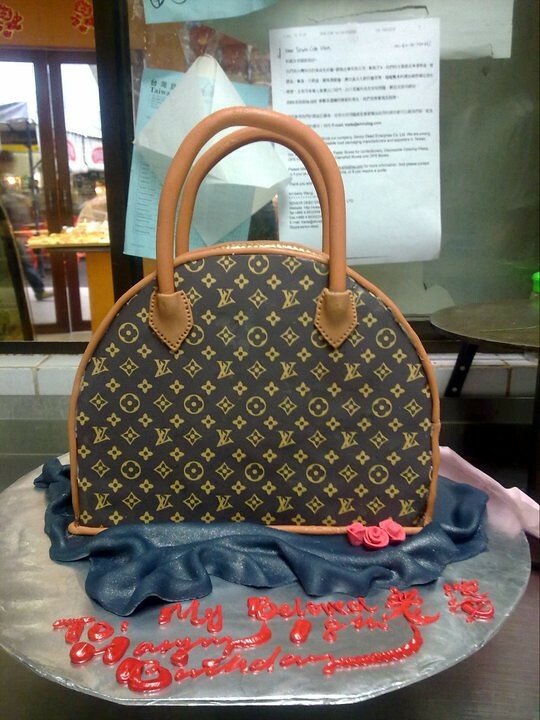 So imagine consuming it! 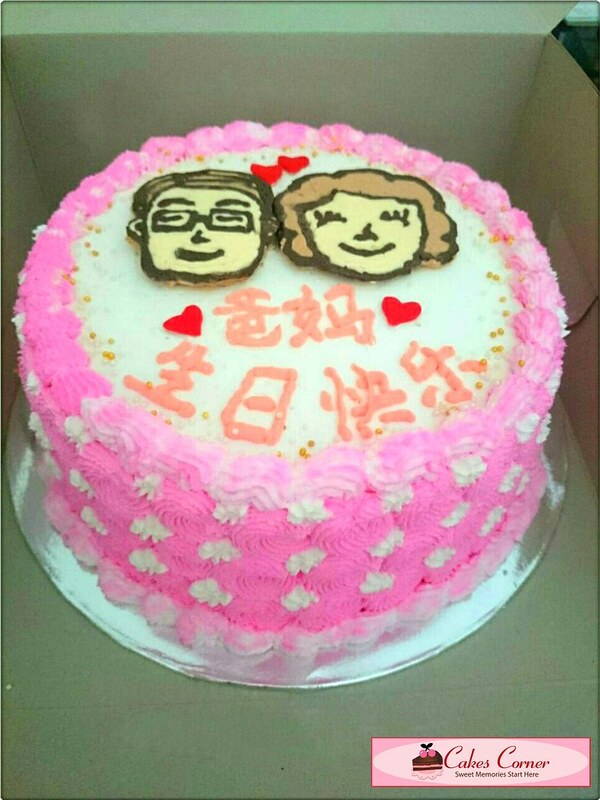 What age range is the lucky person? 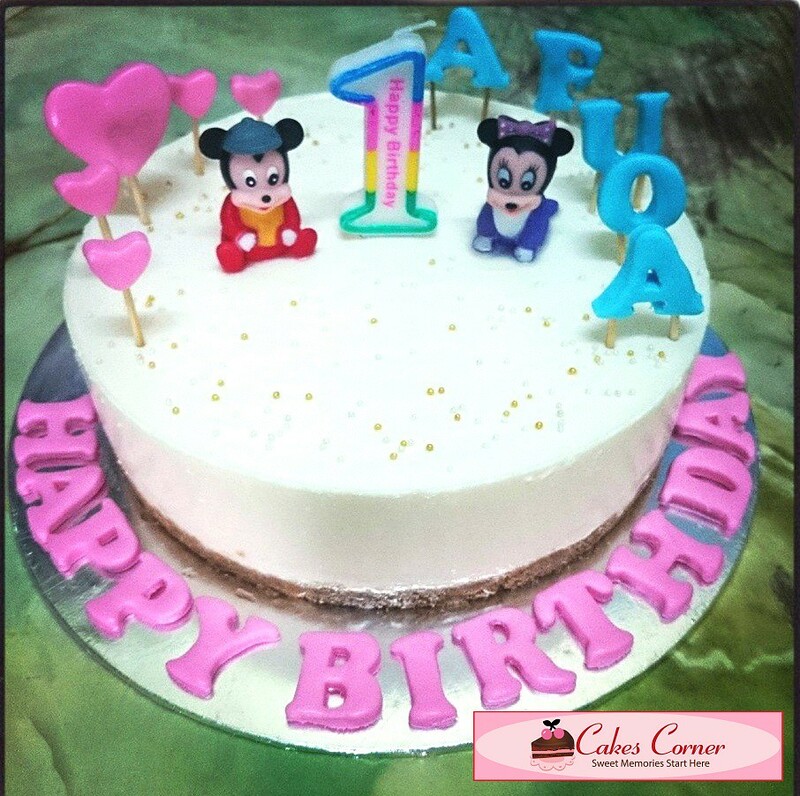 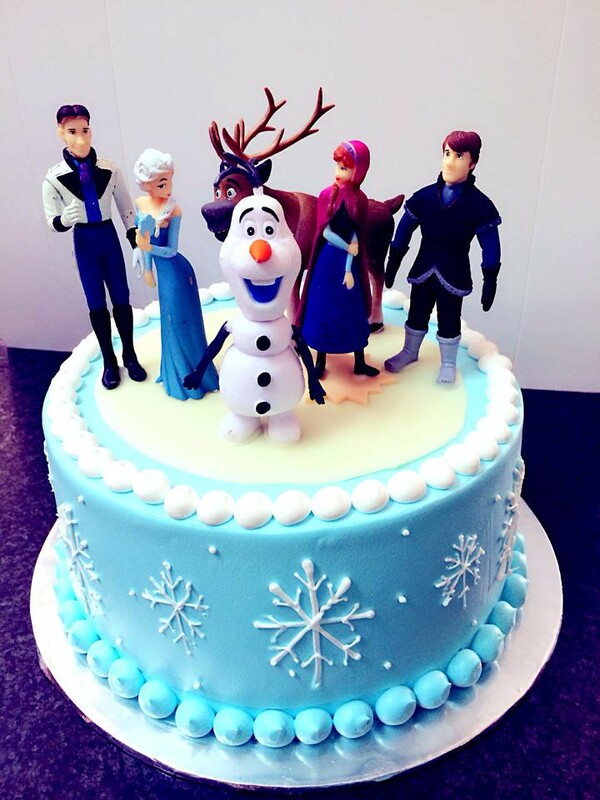 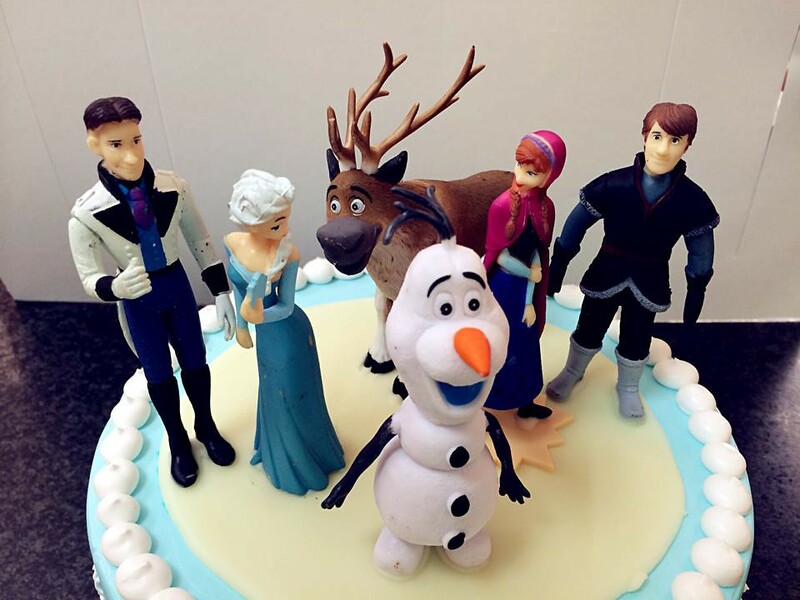 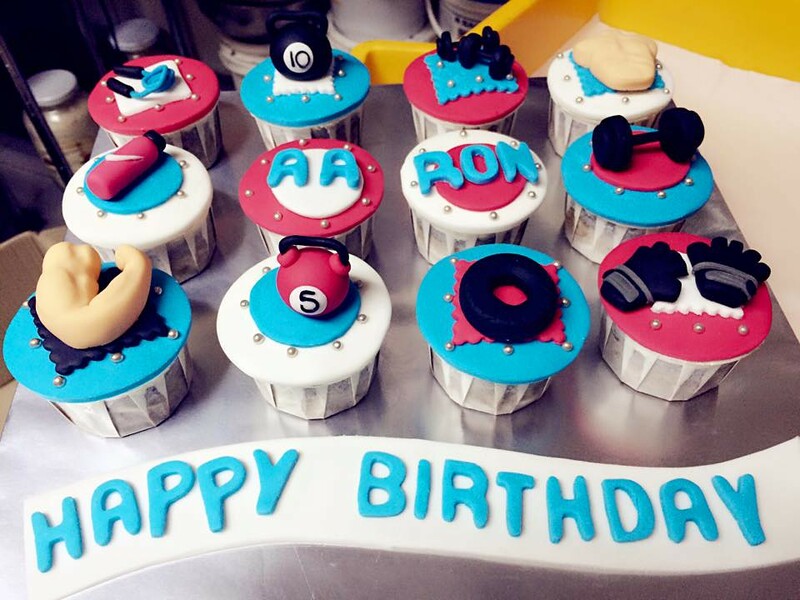 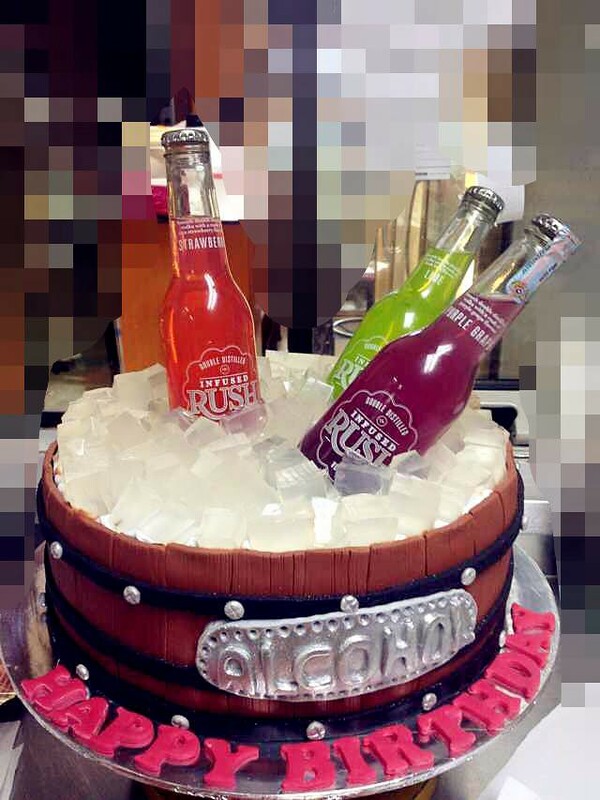 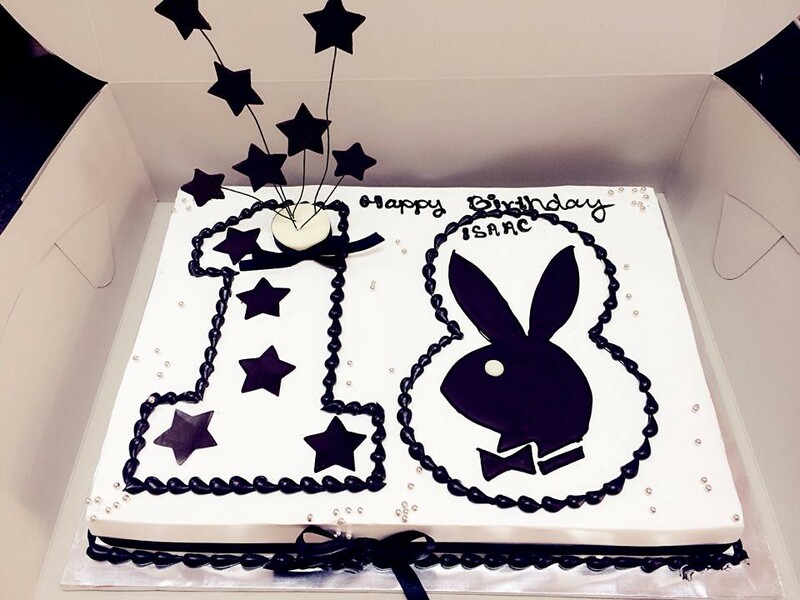 We can recommend the right cakes for kids, teenagers and adults because they all have different flavor and design preferences. 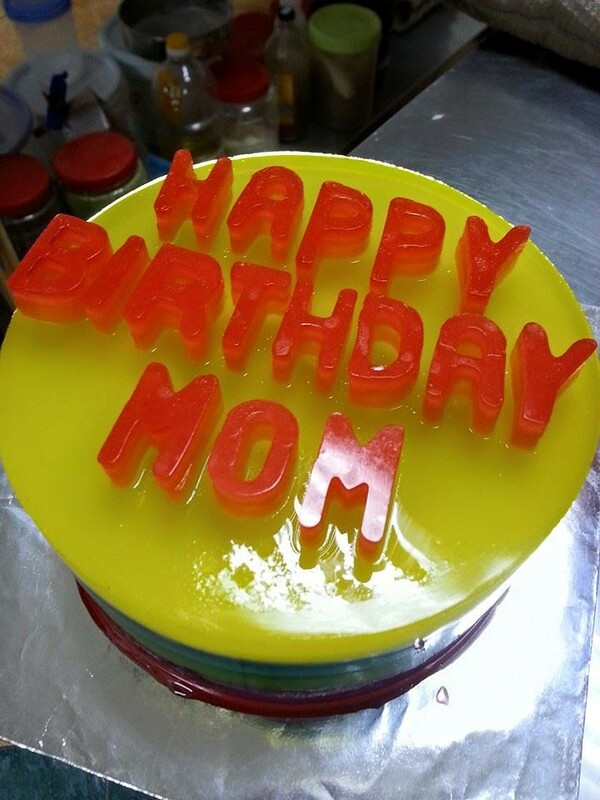 What kind of icing do you want. 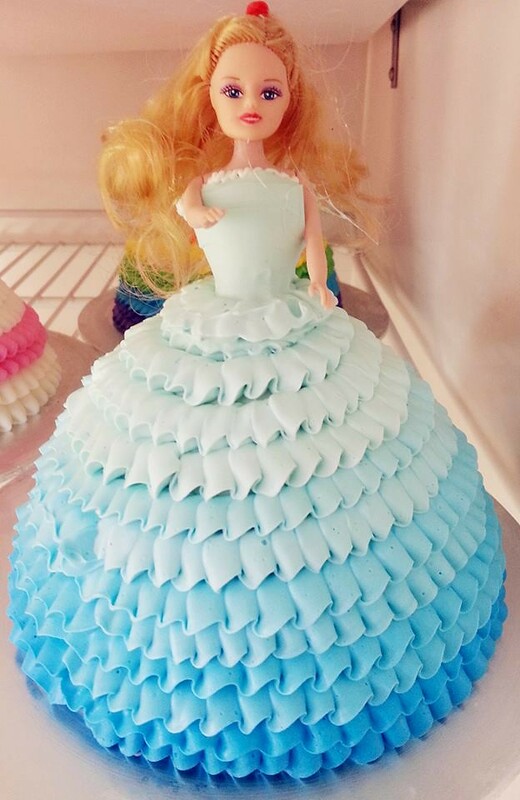 Fondant? 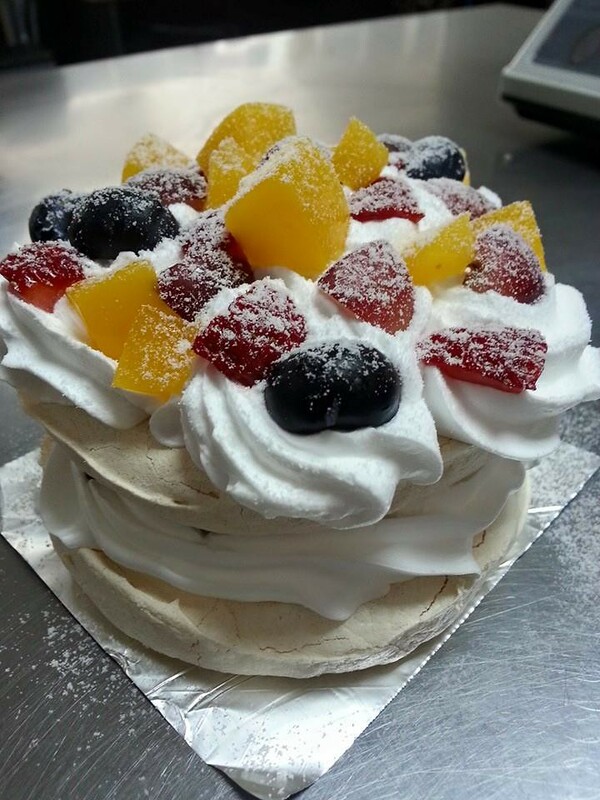 Fresh Cream? 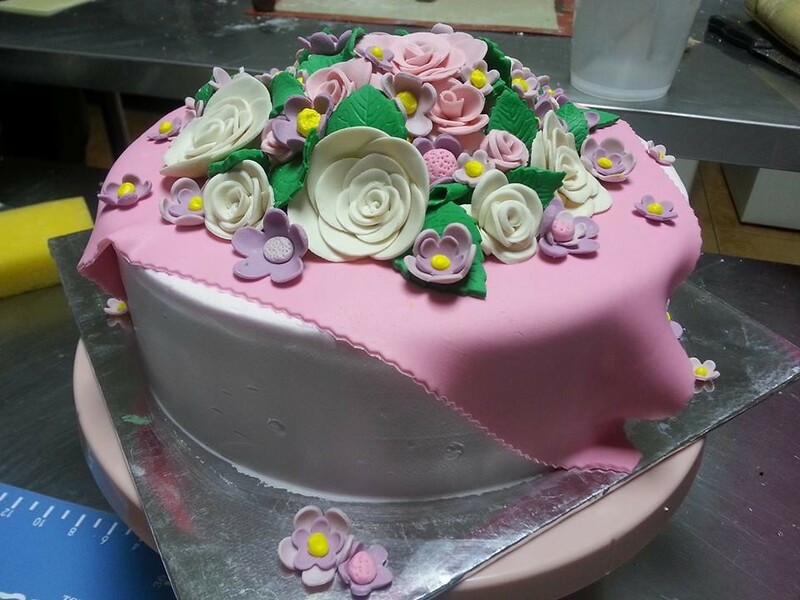 Buttercream? 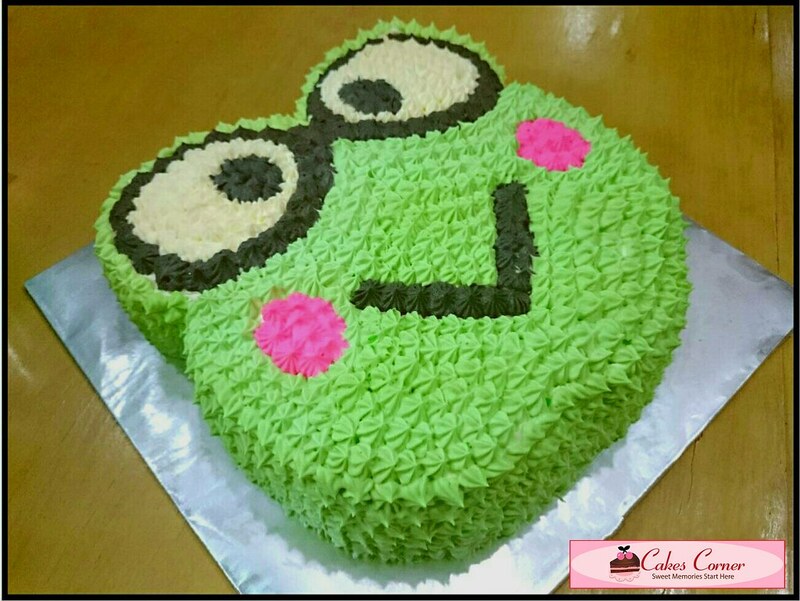 Followed by what toppings or designs do you have in mind. 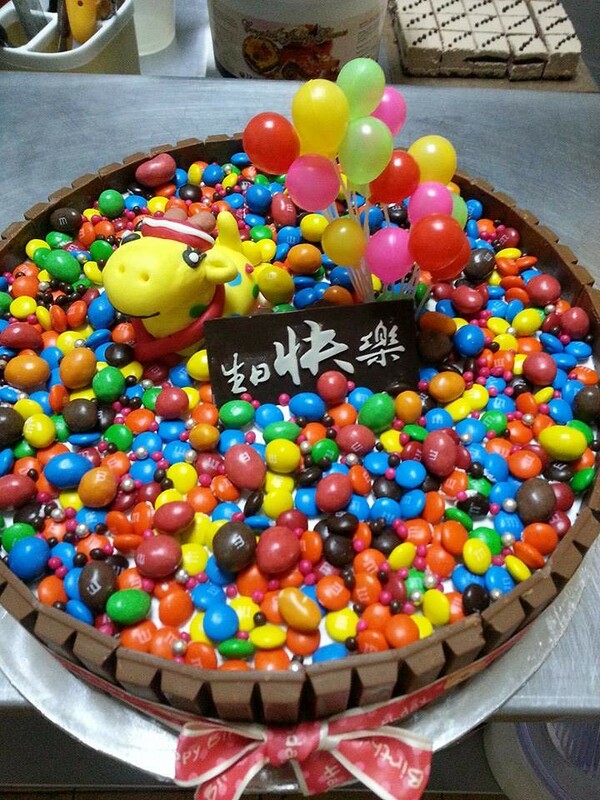 M&Ms? 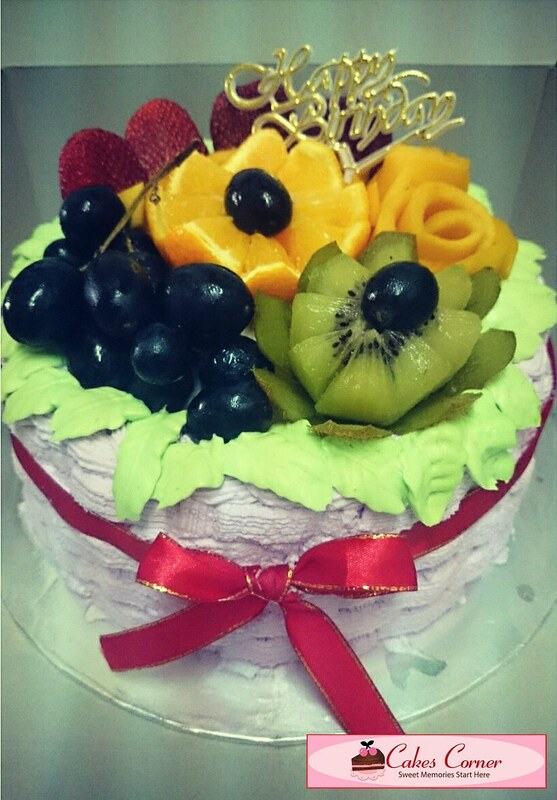 Fruit toppings? 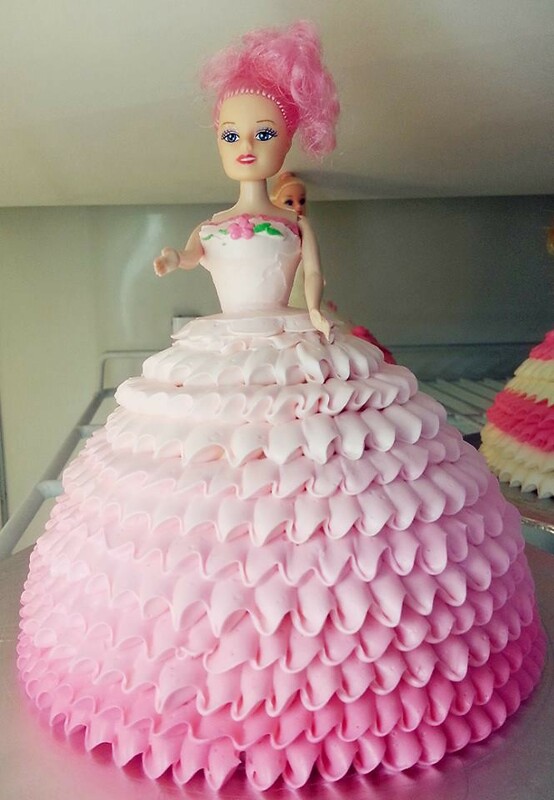 Toy Figurine? 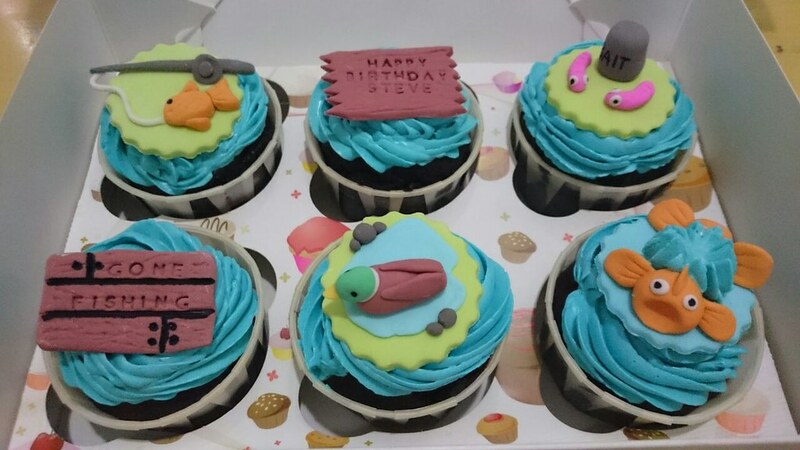 Numeric toppers? 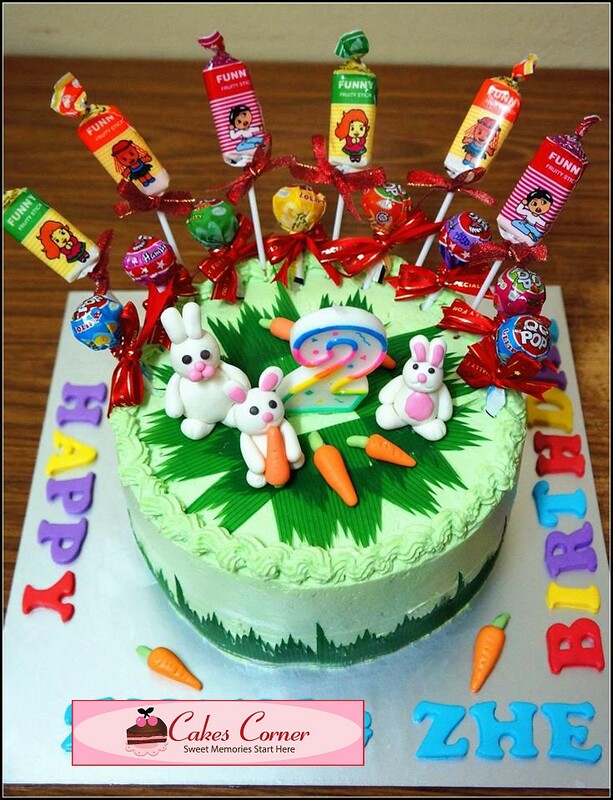 Edible cake toppers? 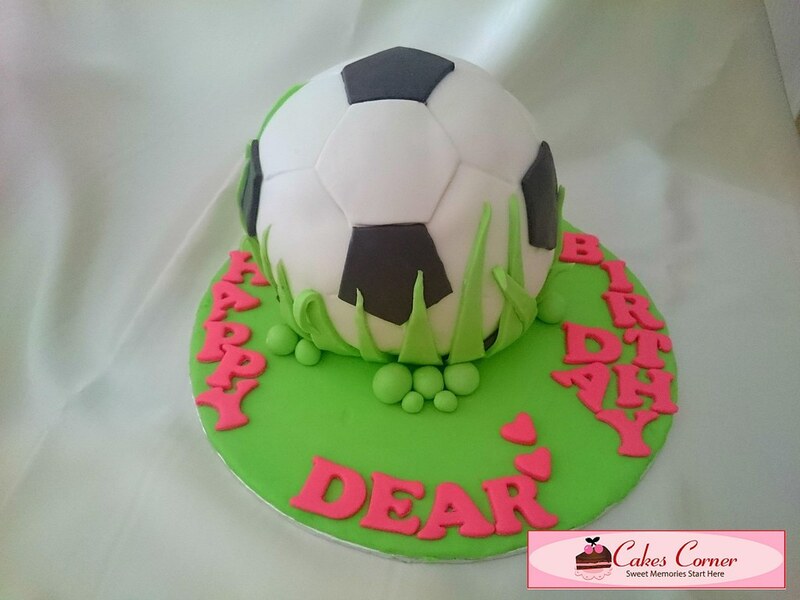 Want to be more adventurous? 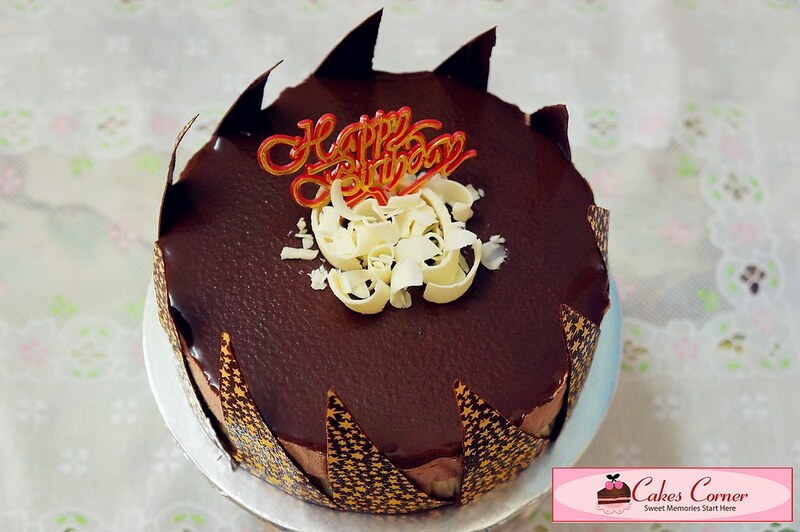 Create and design your very own cake with our simple recipe. 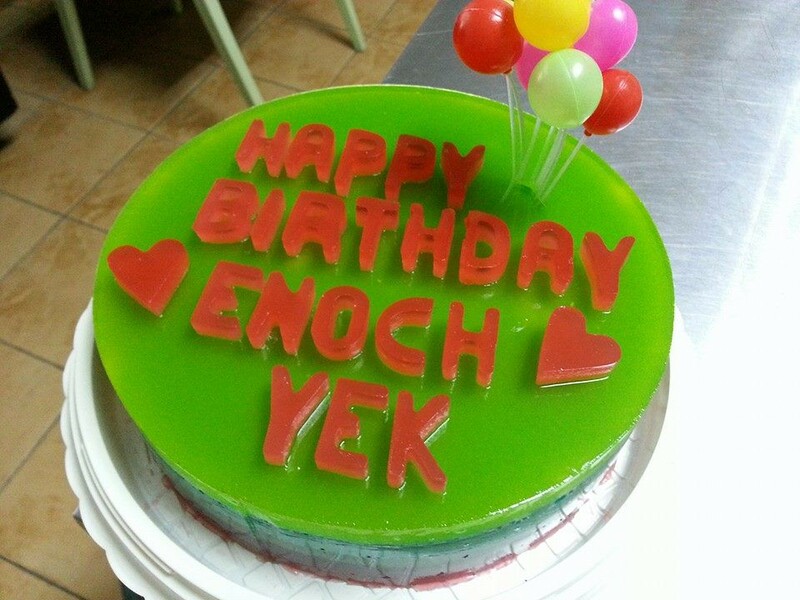 rainbow agar agar as birthday cake. 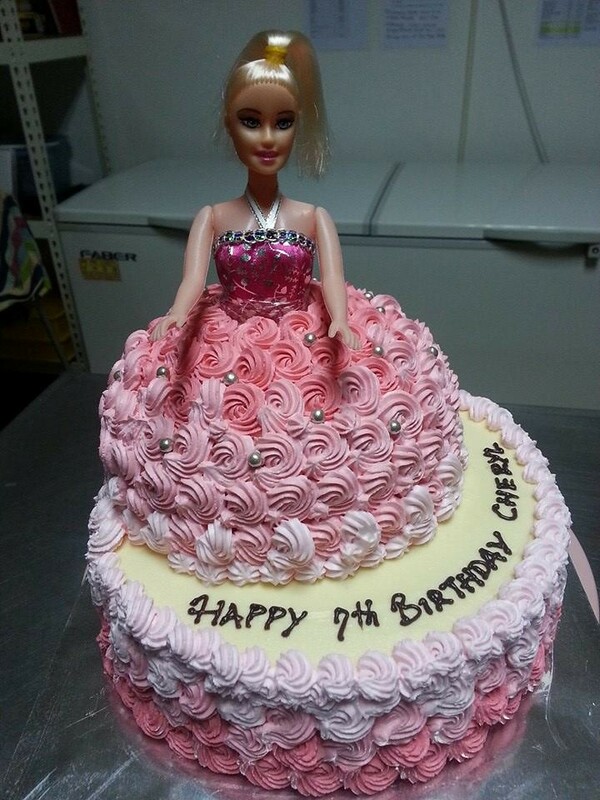 Barbie in red velvet cake.